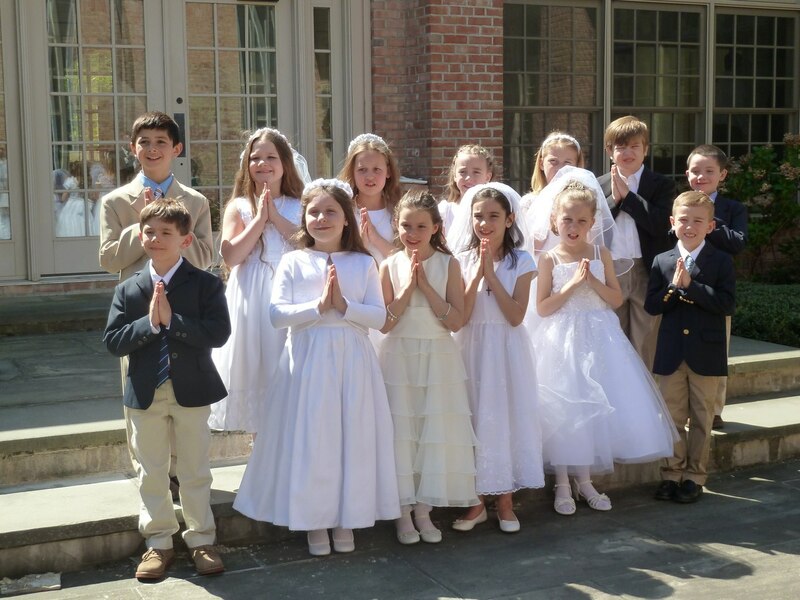 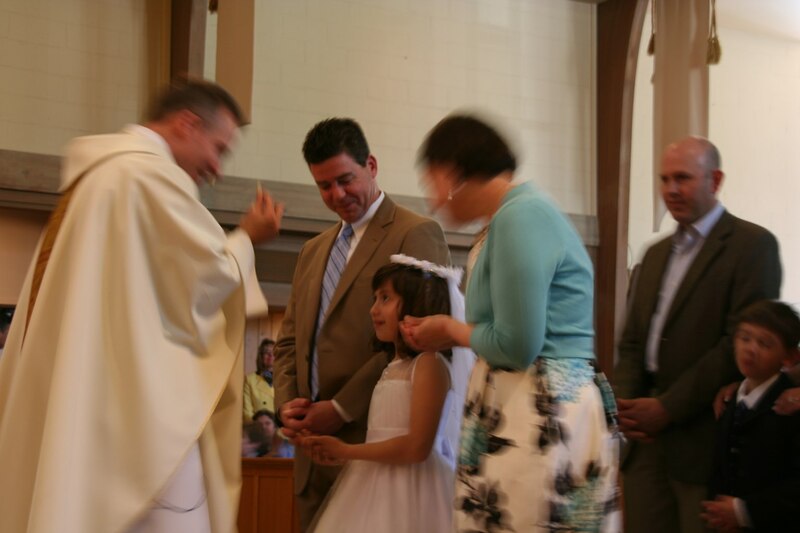 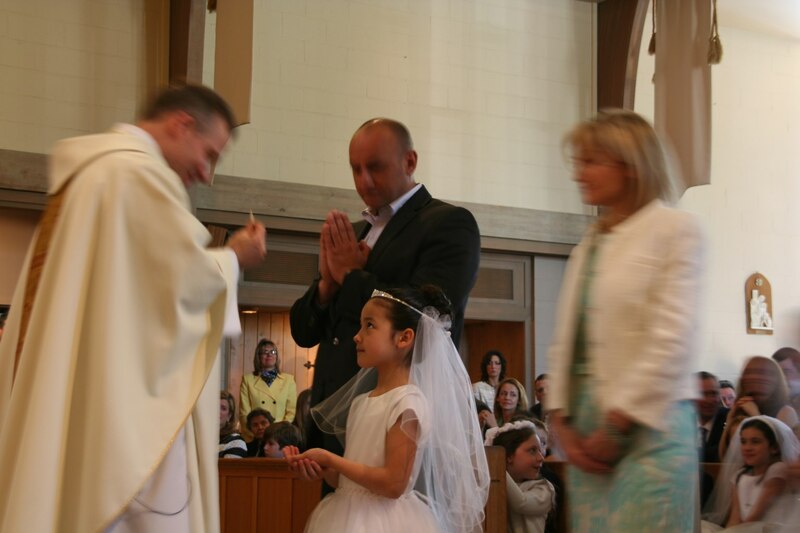 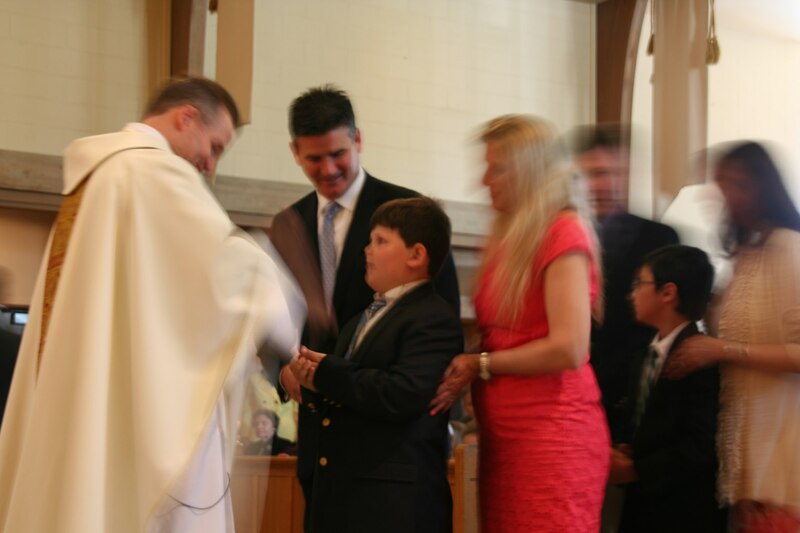 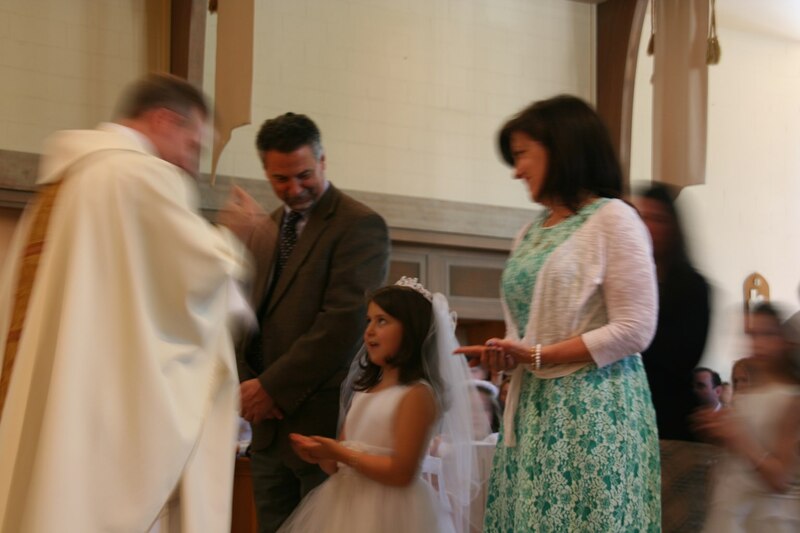 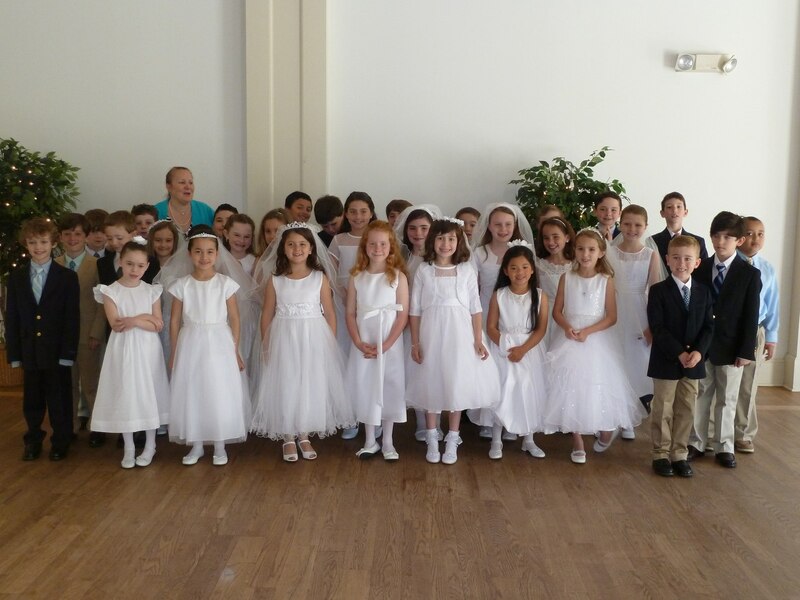 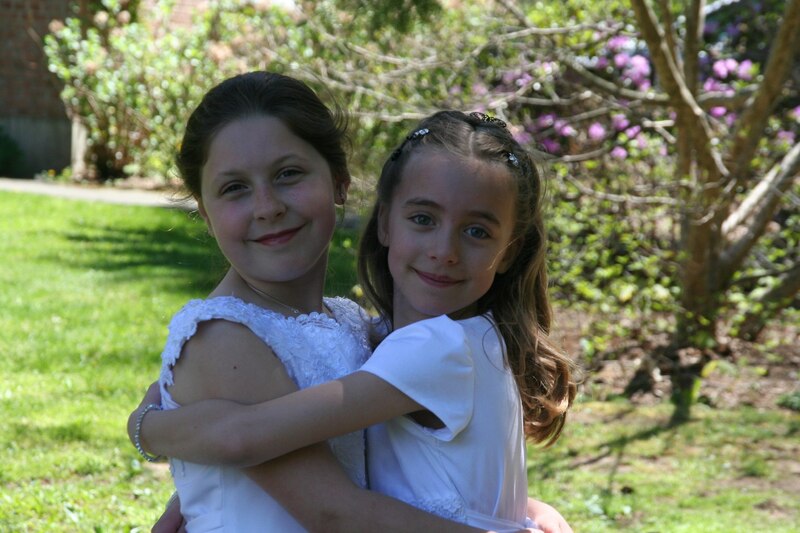 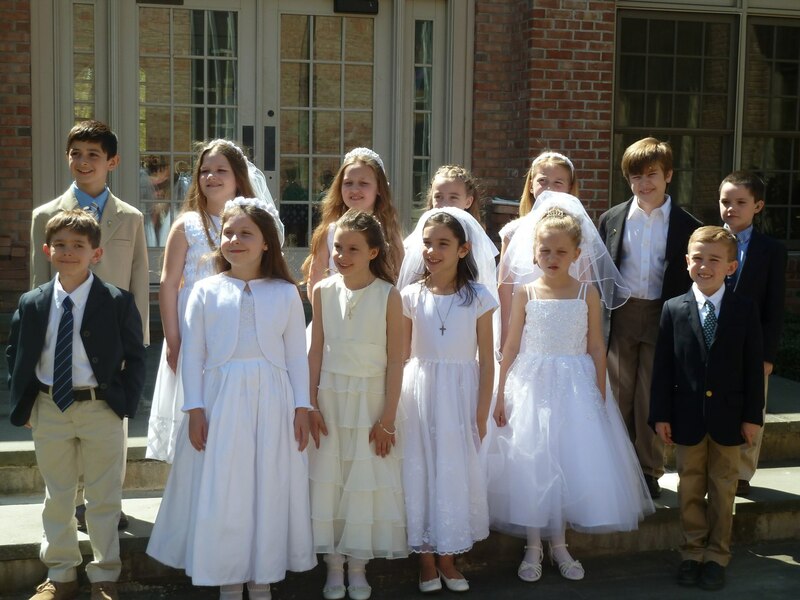 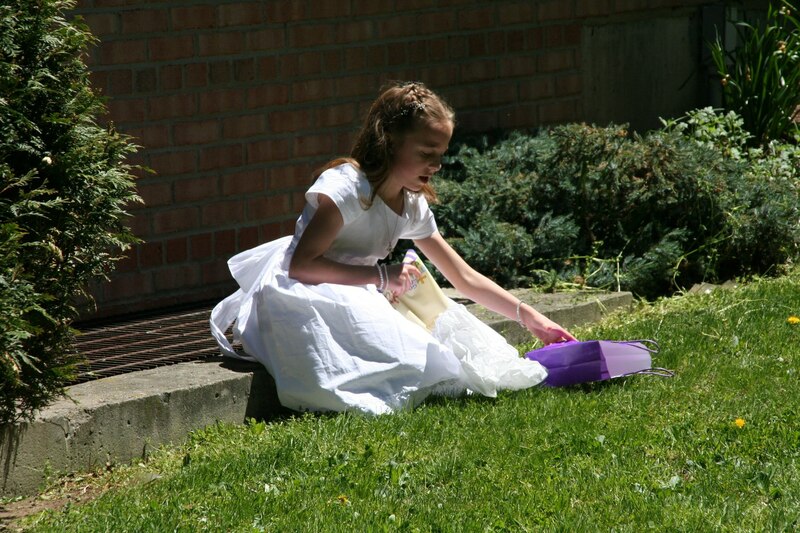 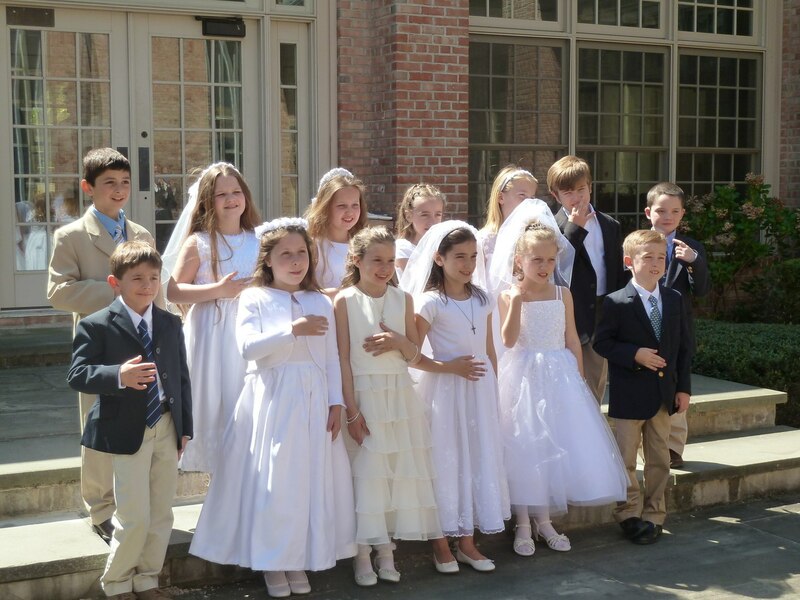 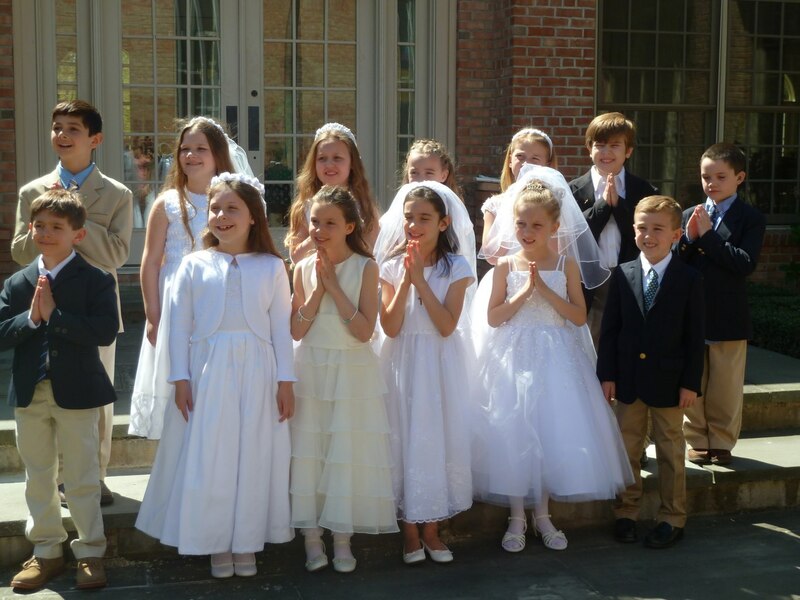 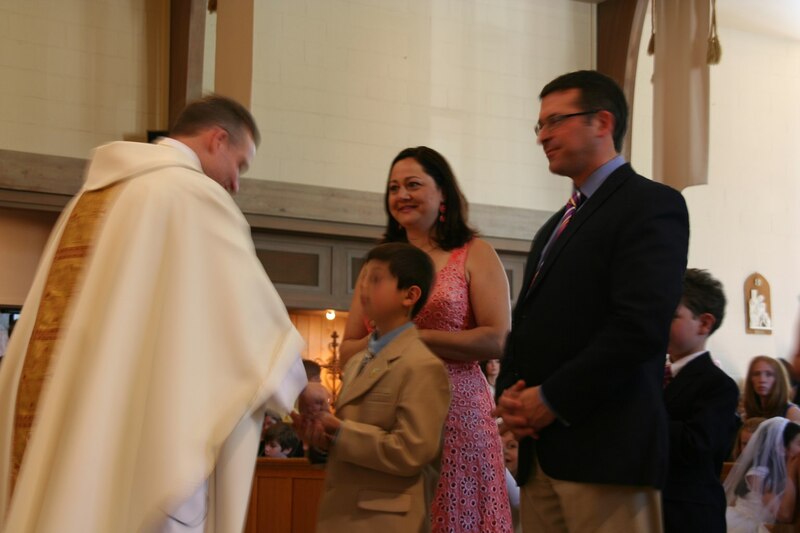 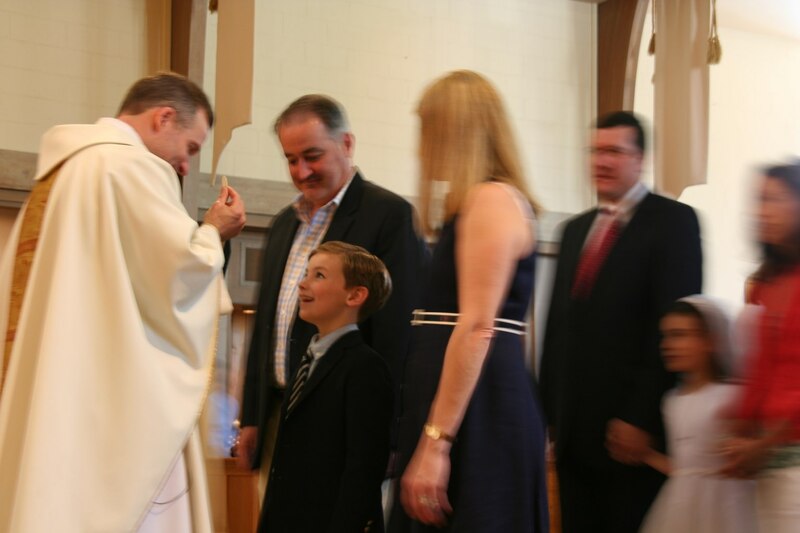 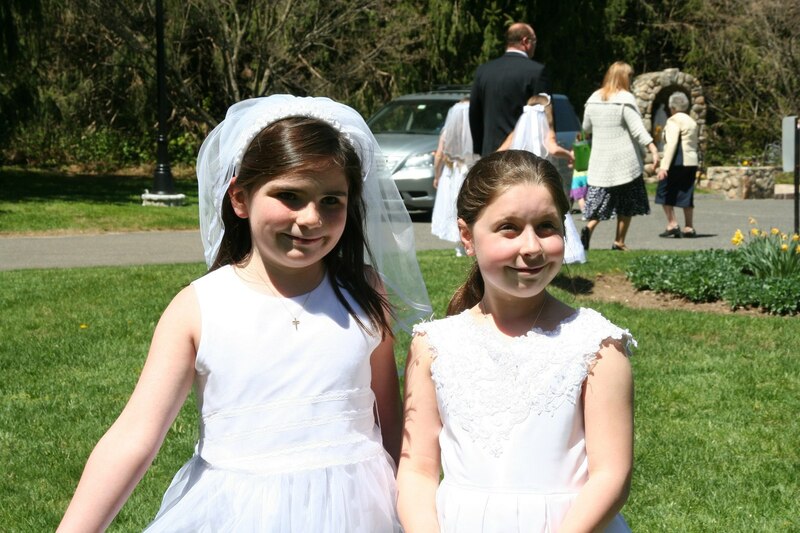 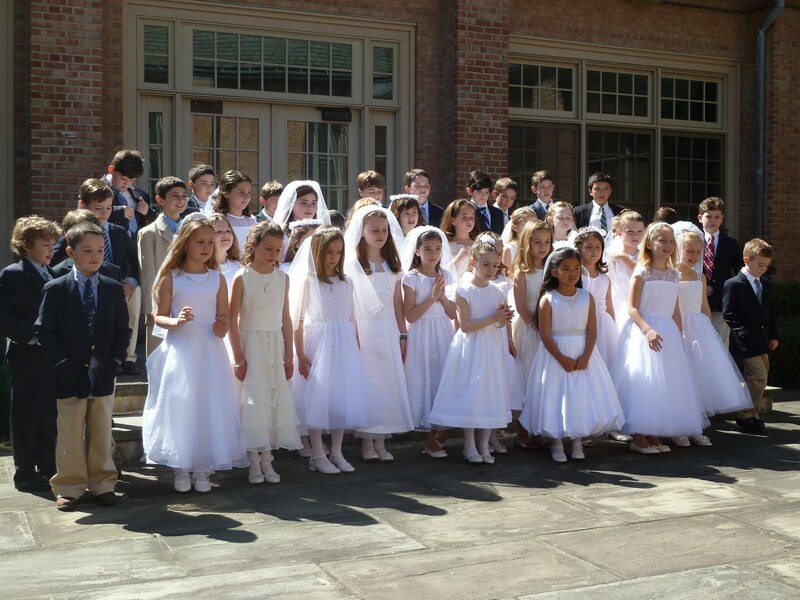 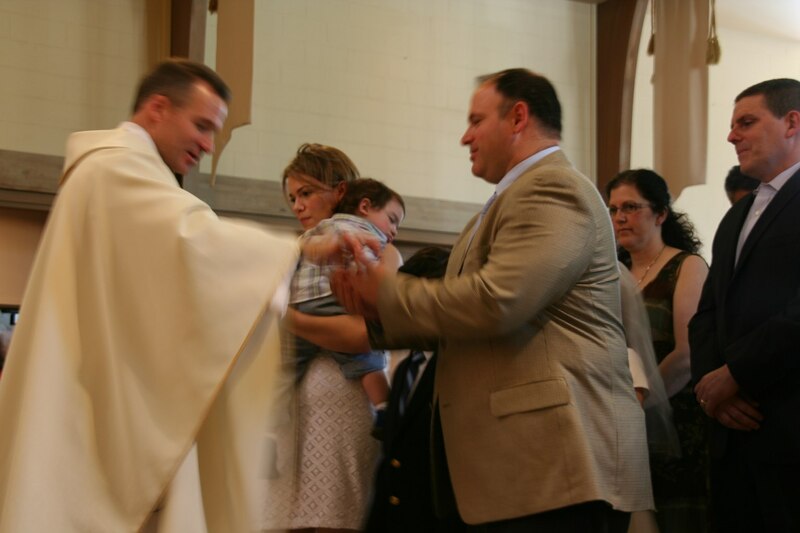 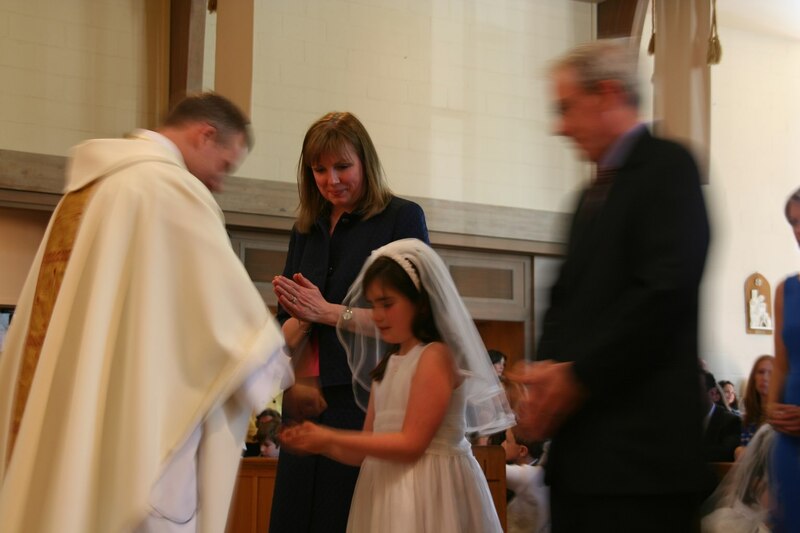 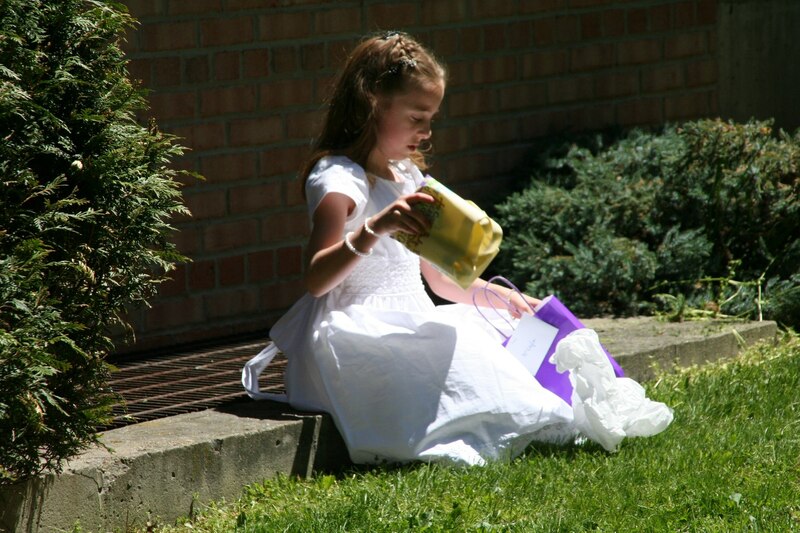 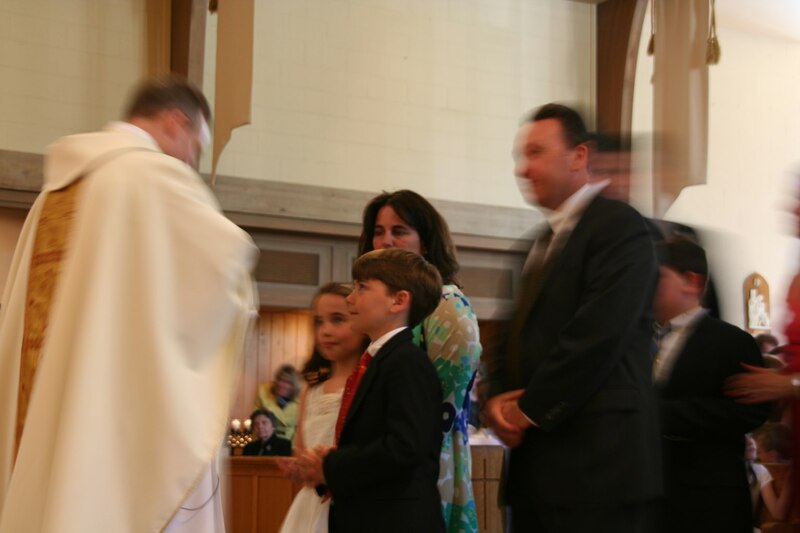 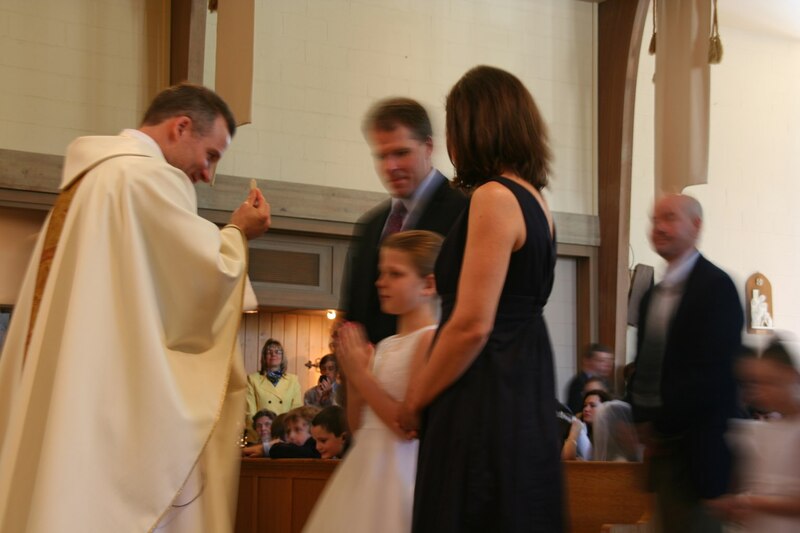 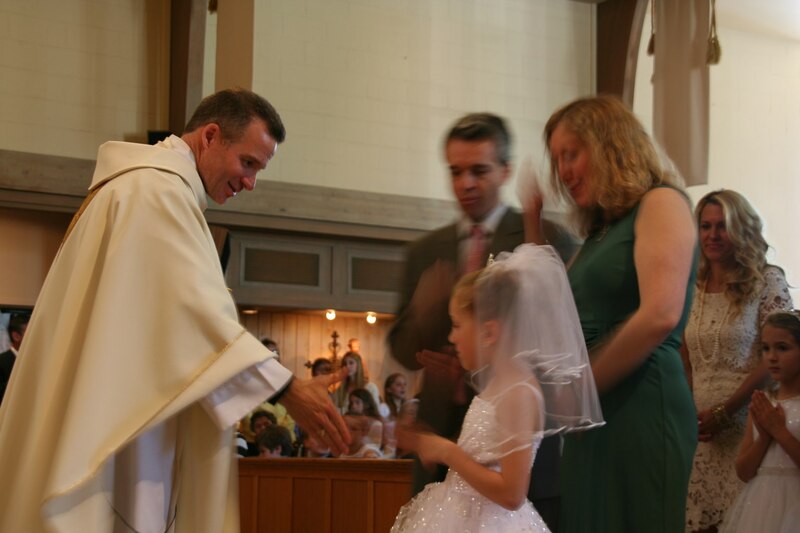 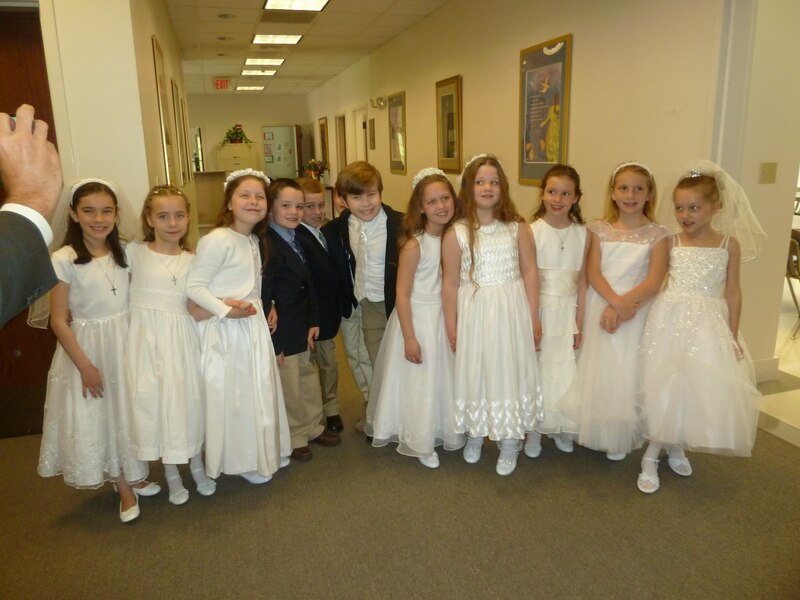 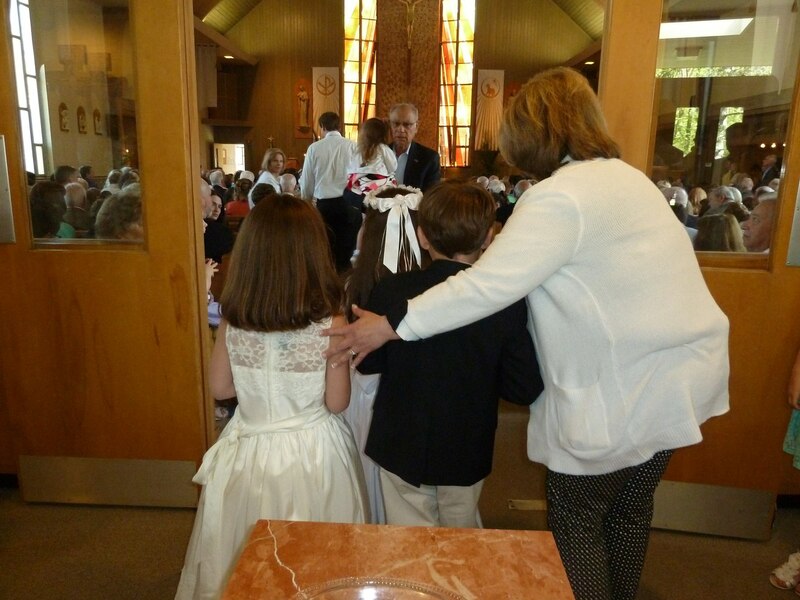 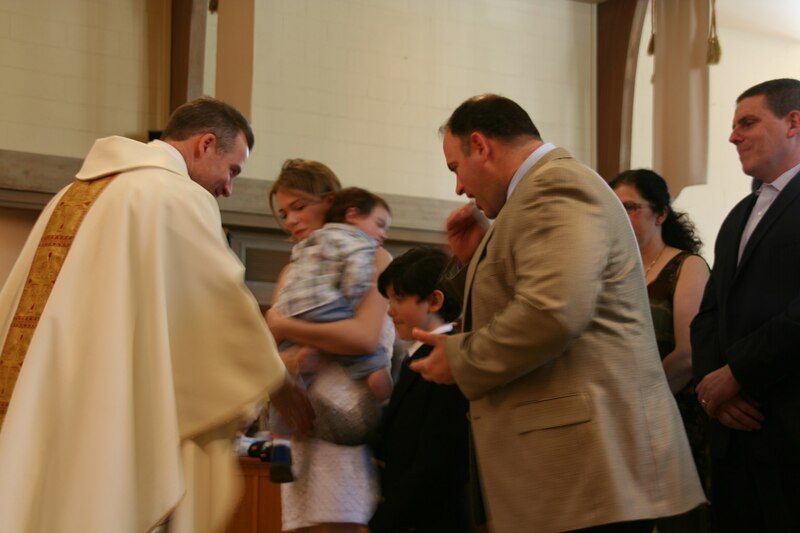 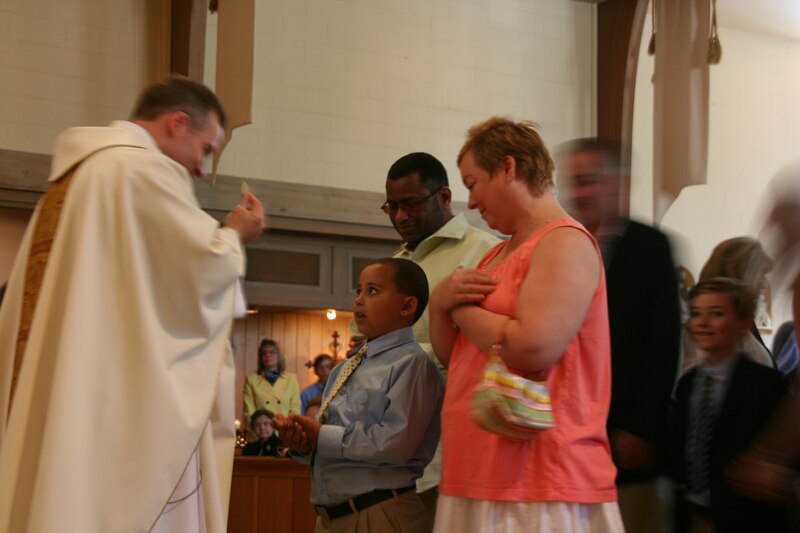 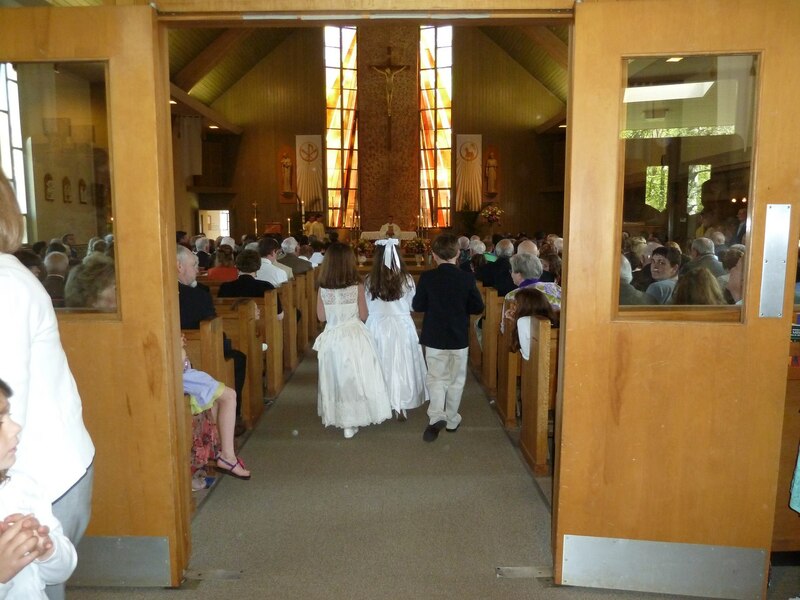 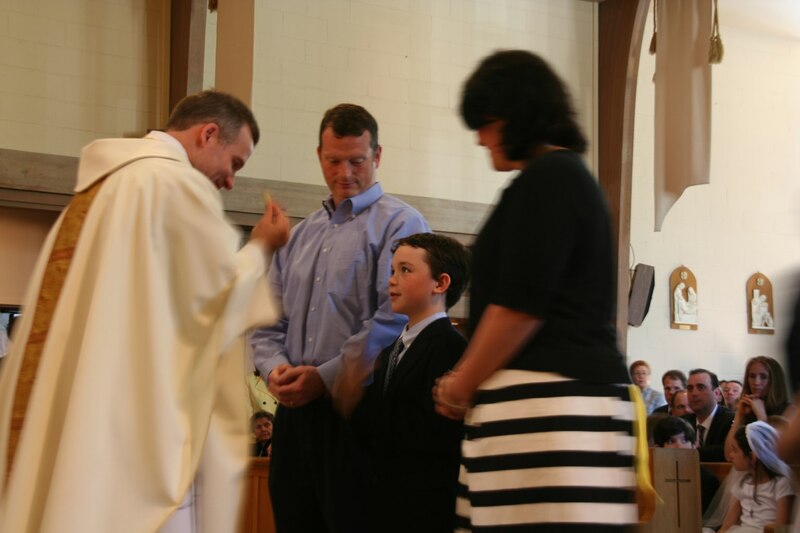 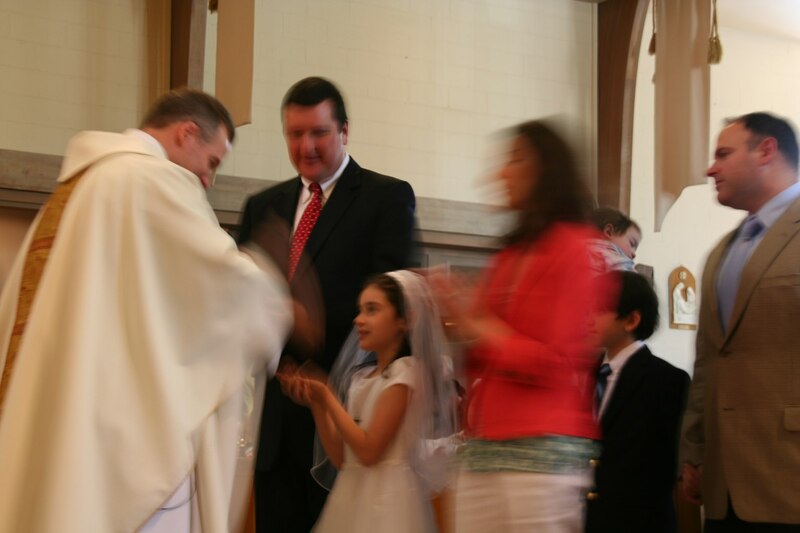 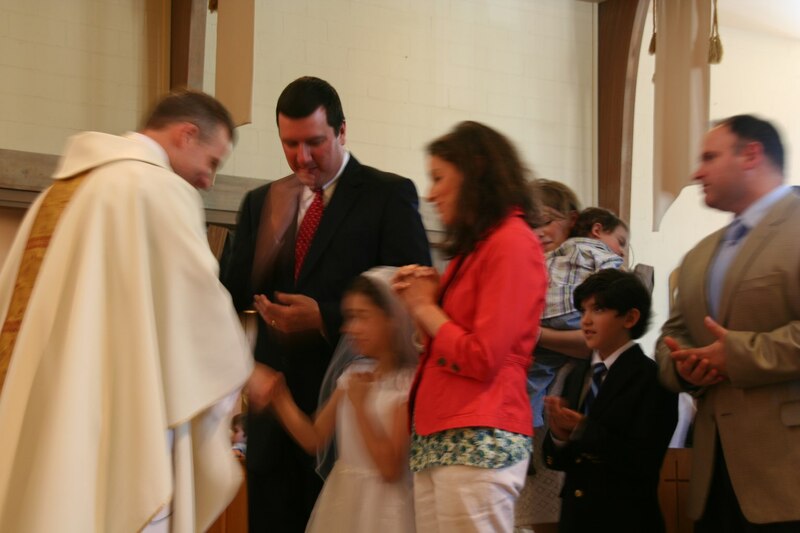 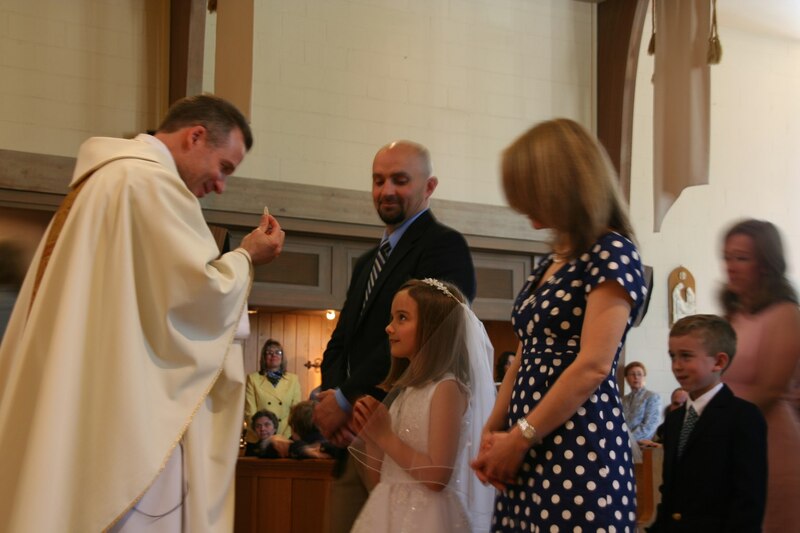 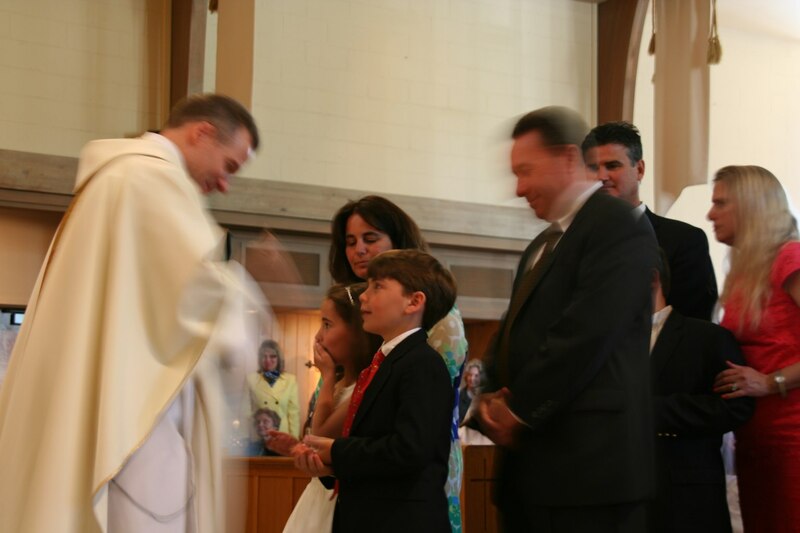 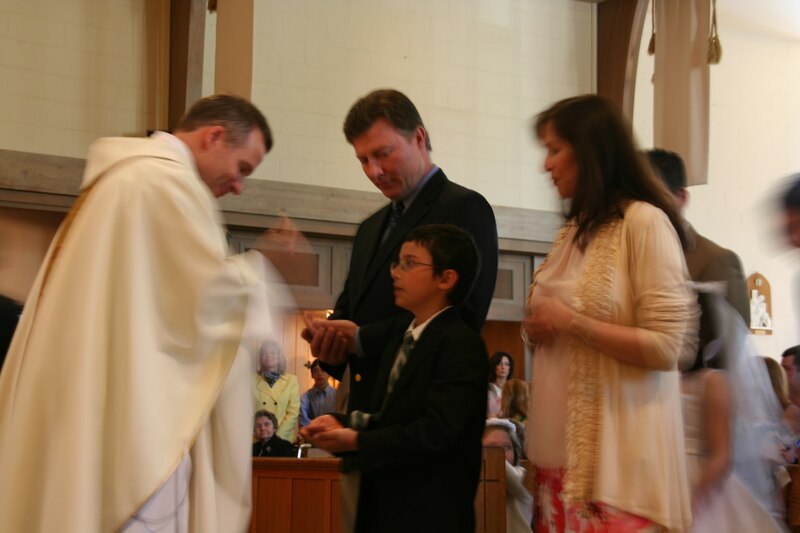 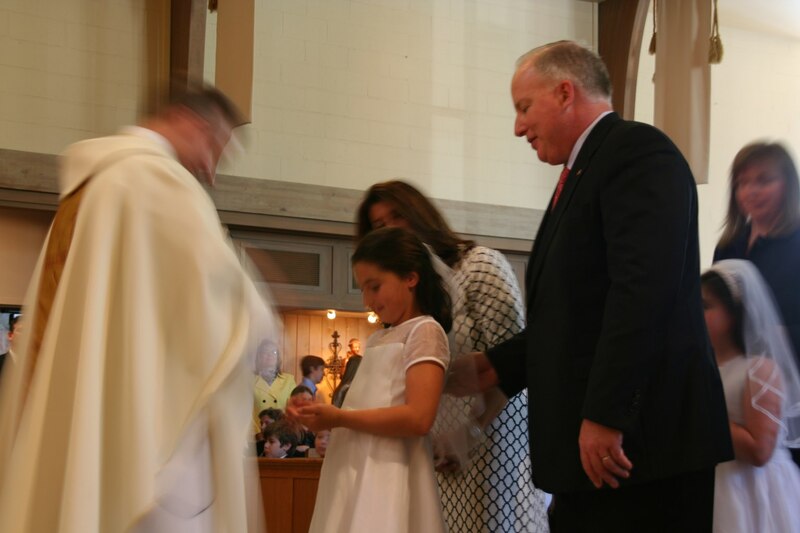 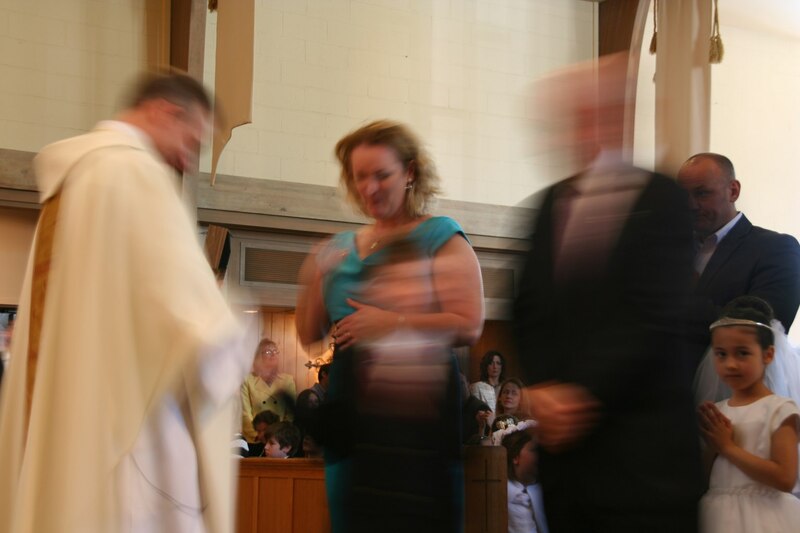 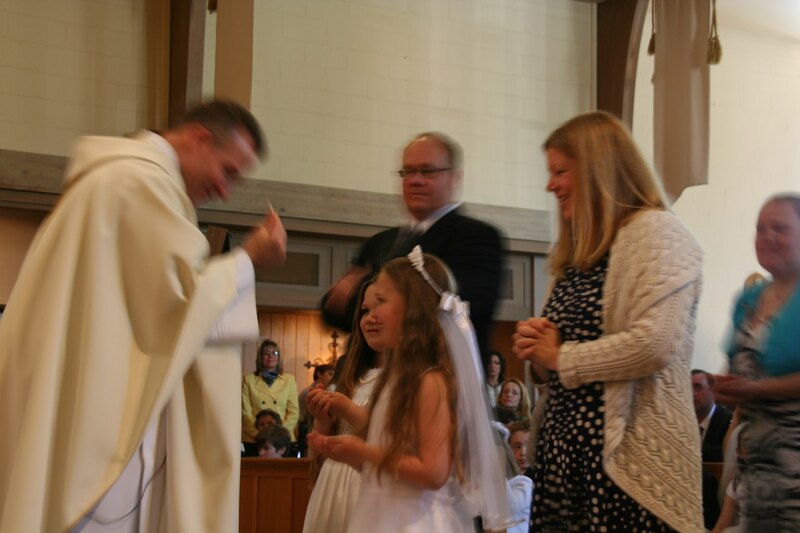 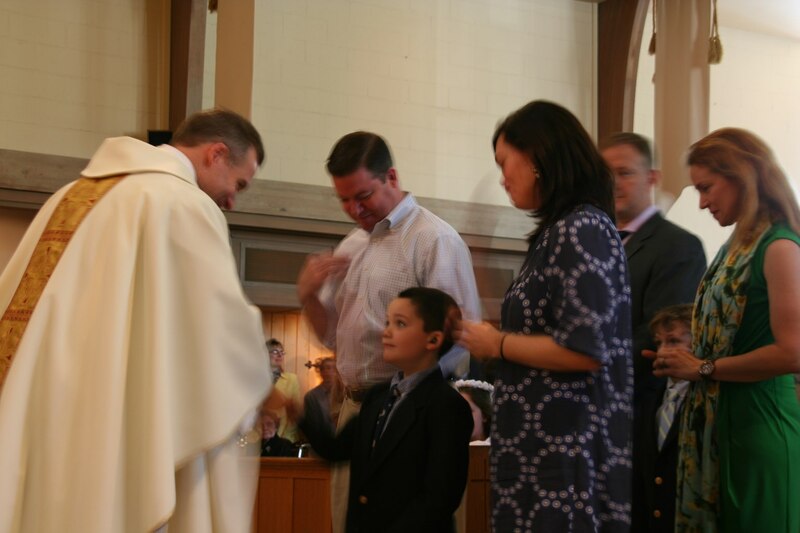 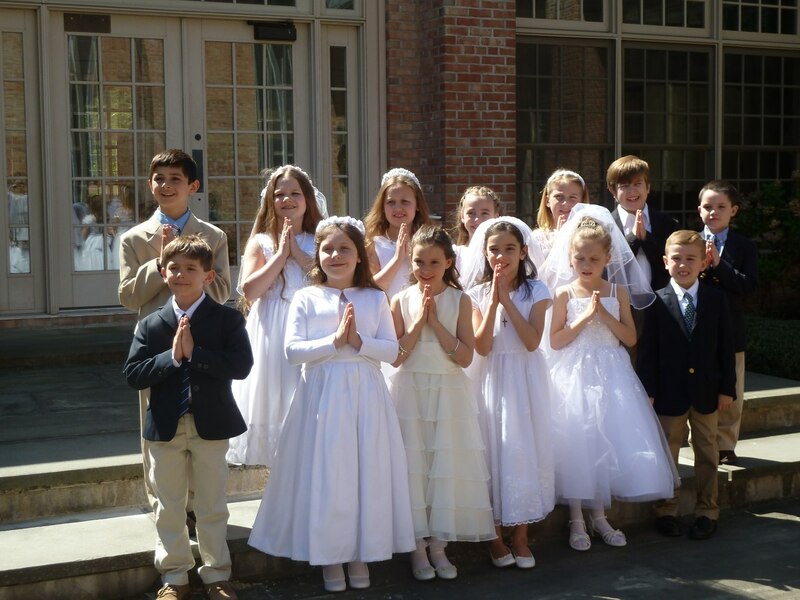 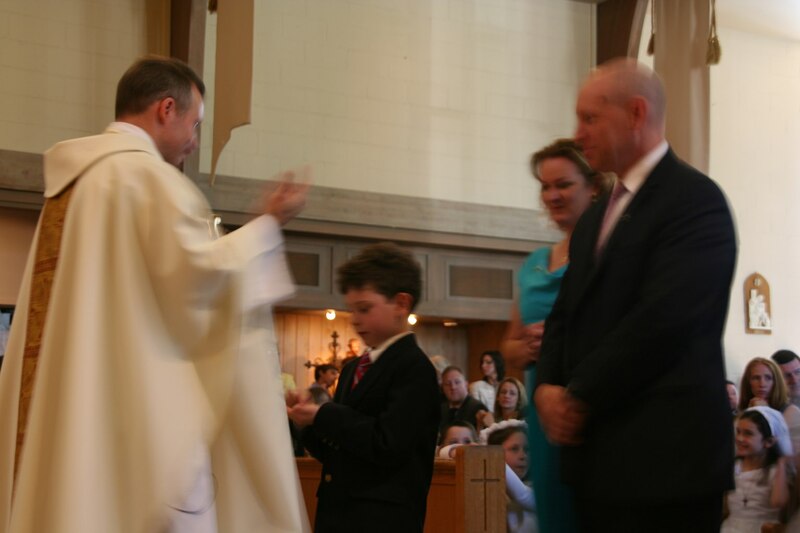 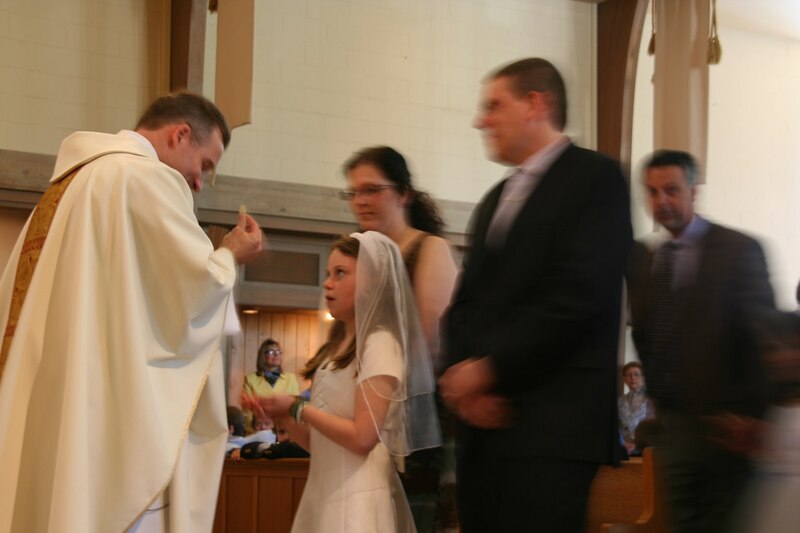 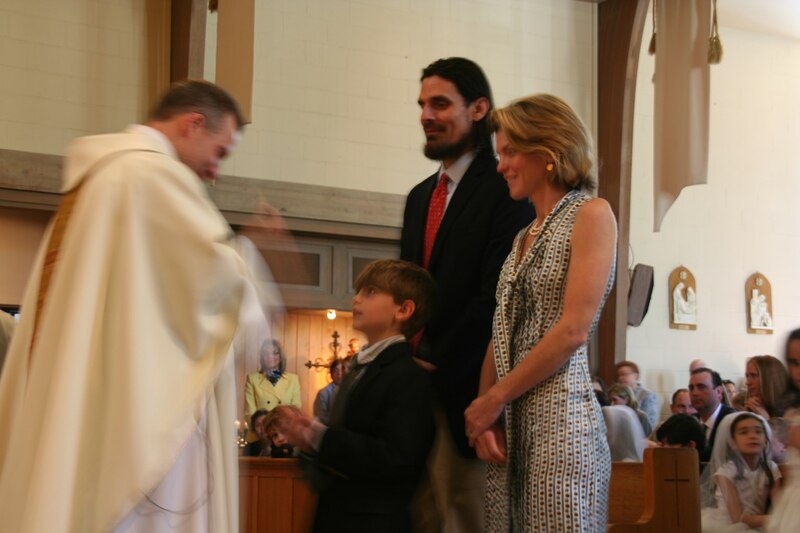 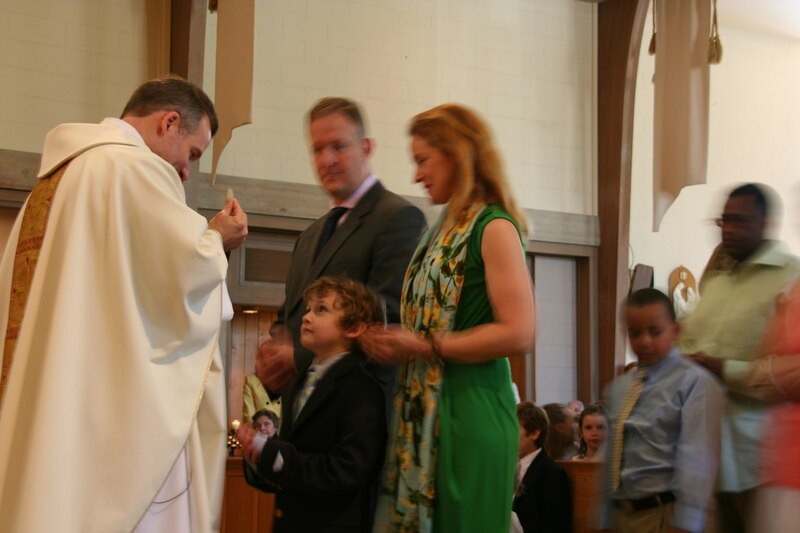 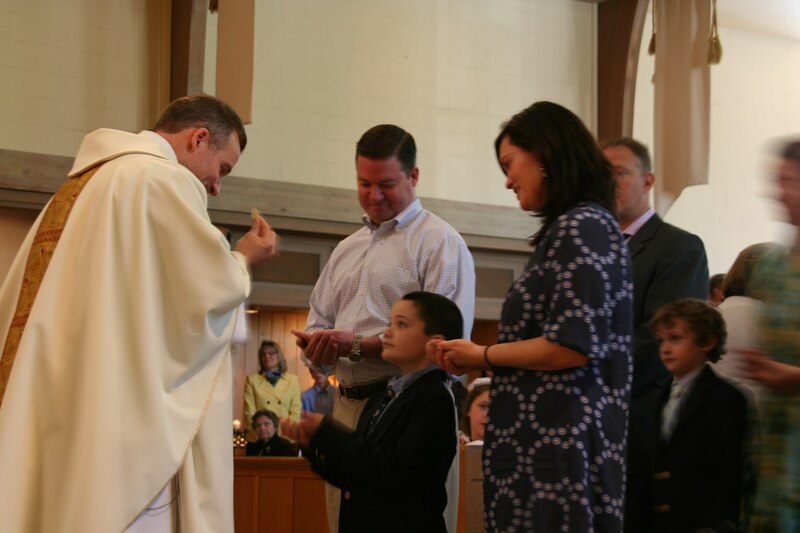 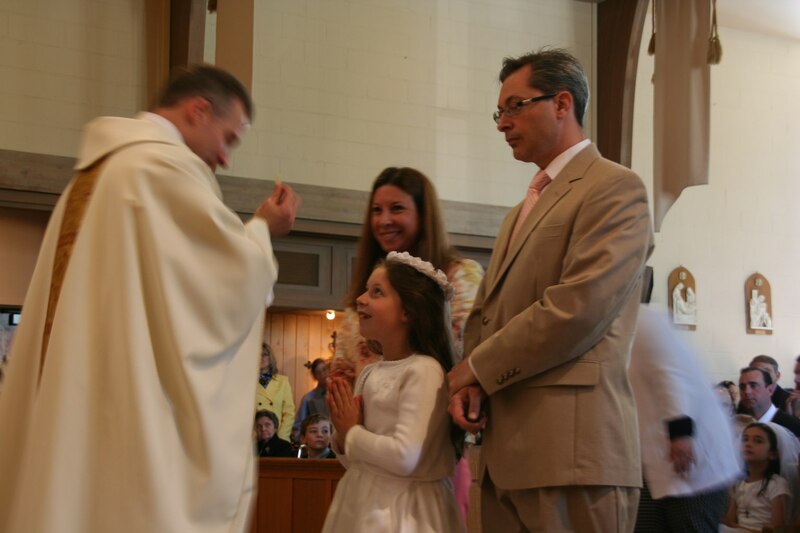 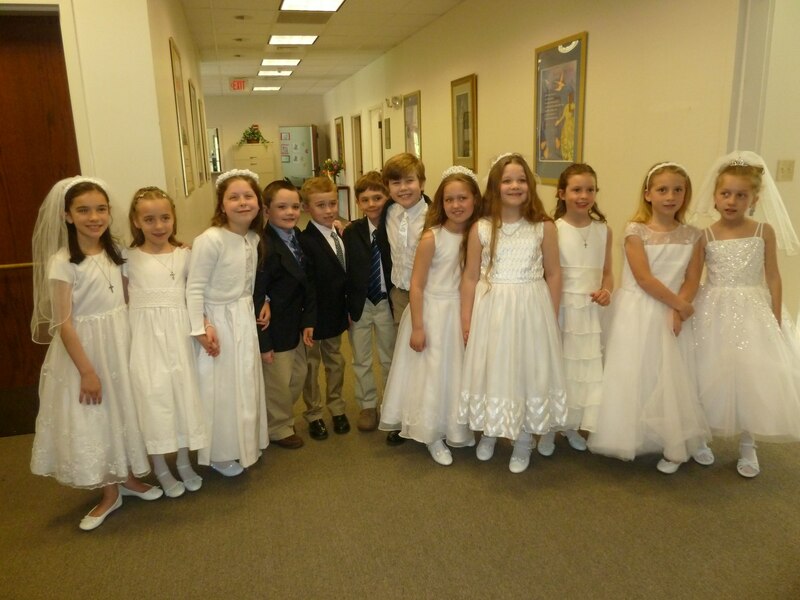 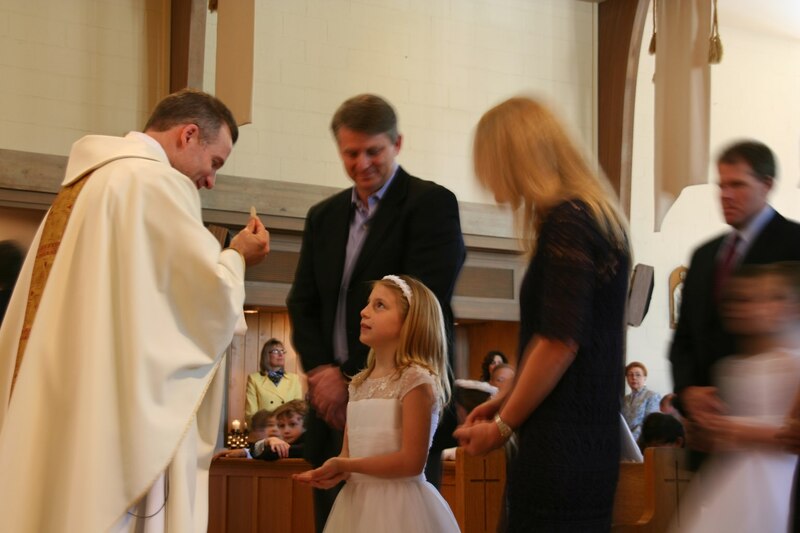 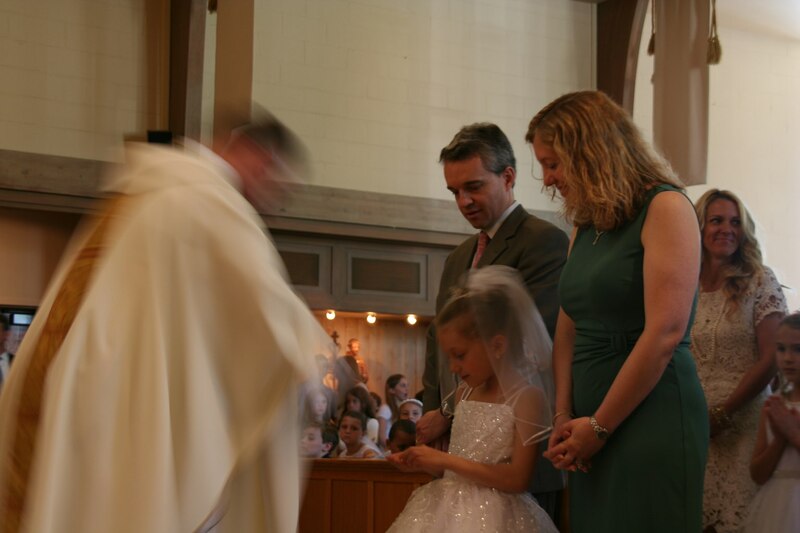 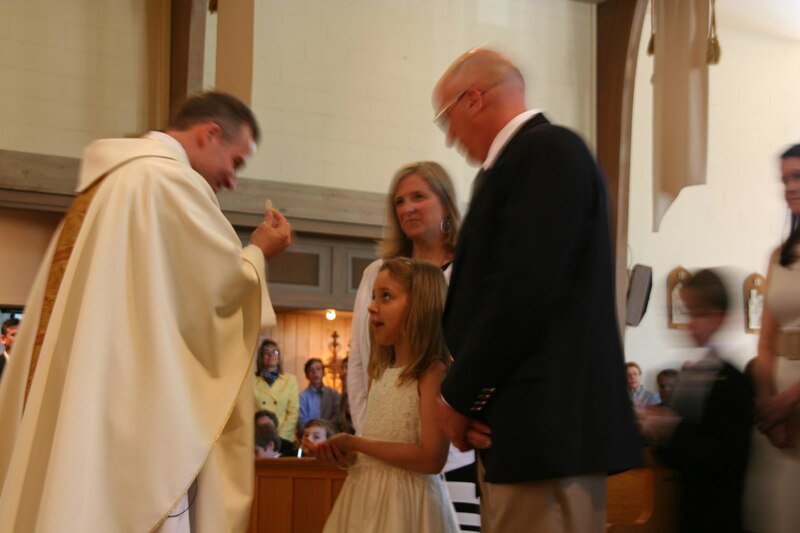 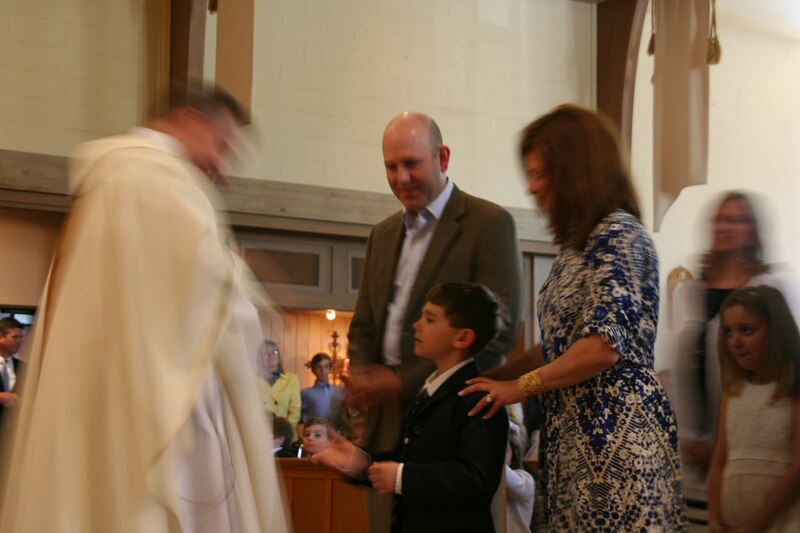 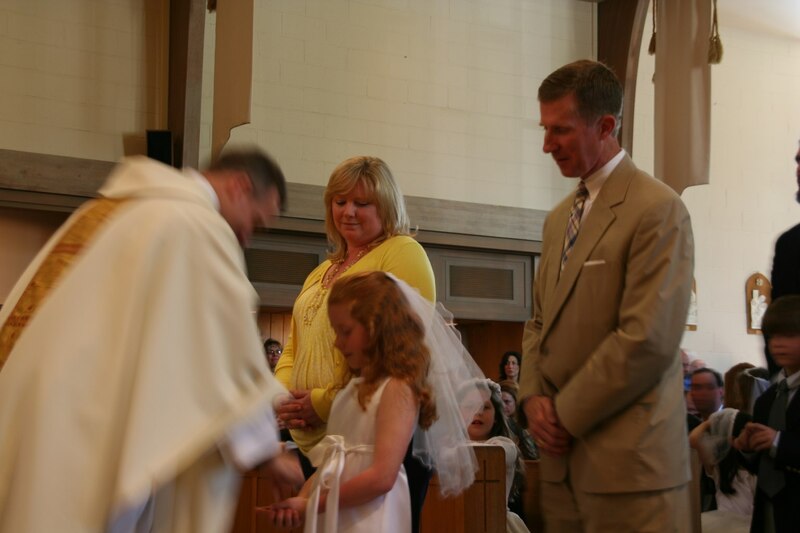 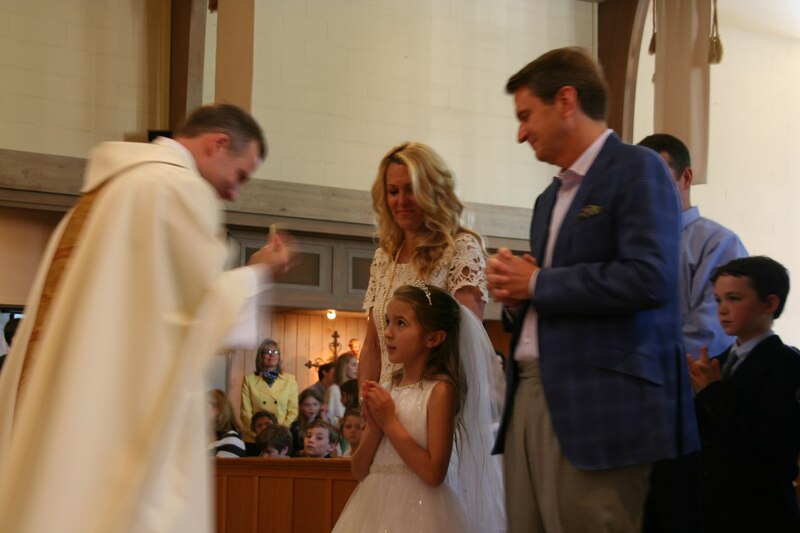 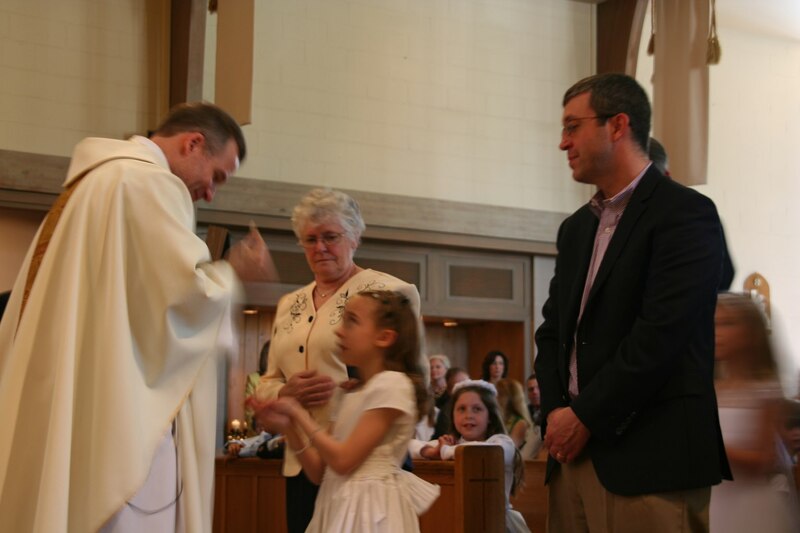 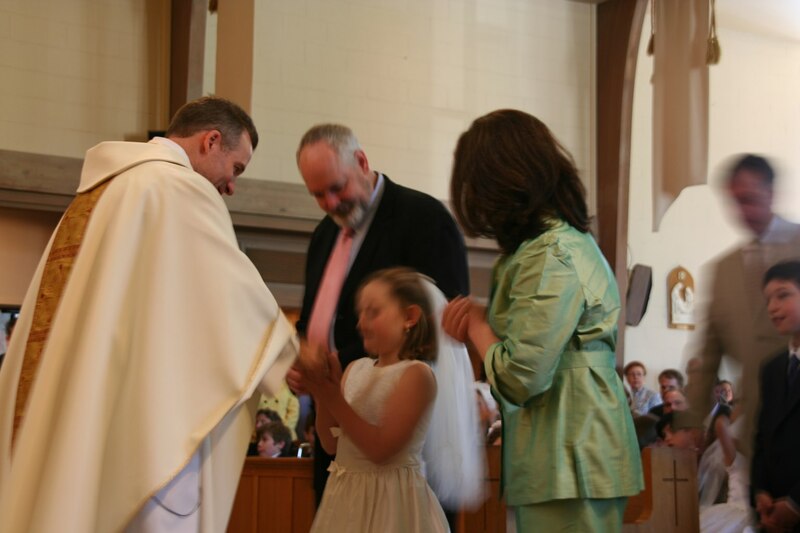 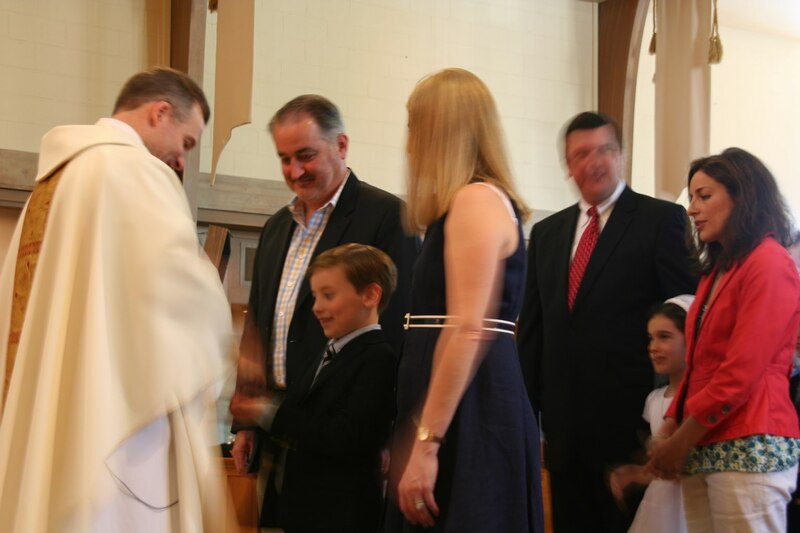 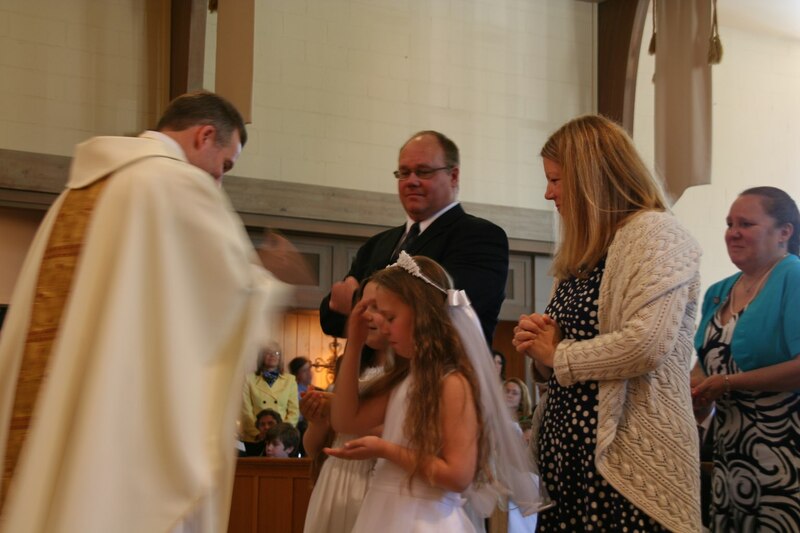 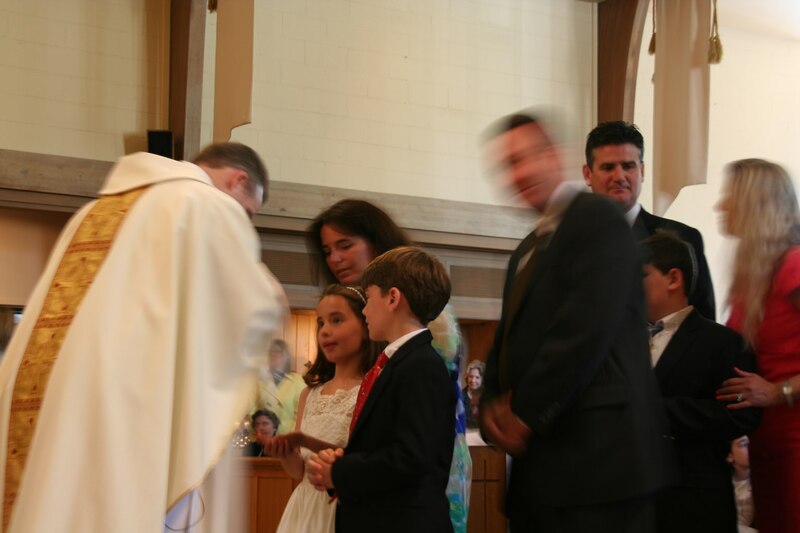 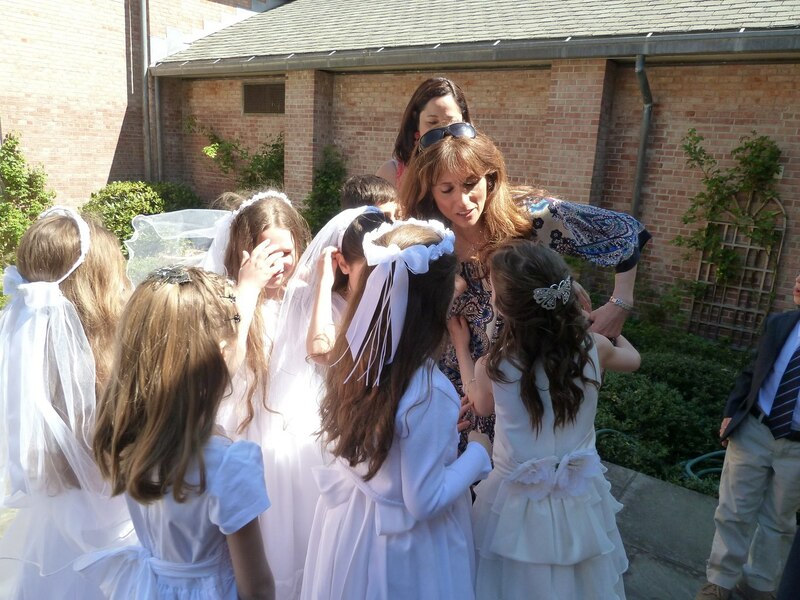 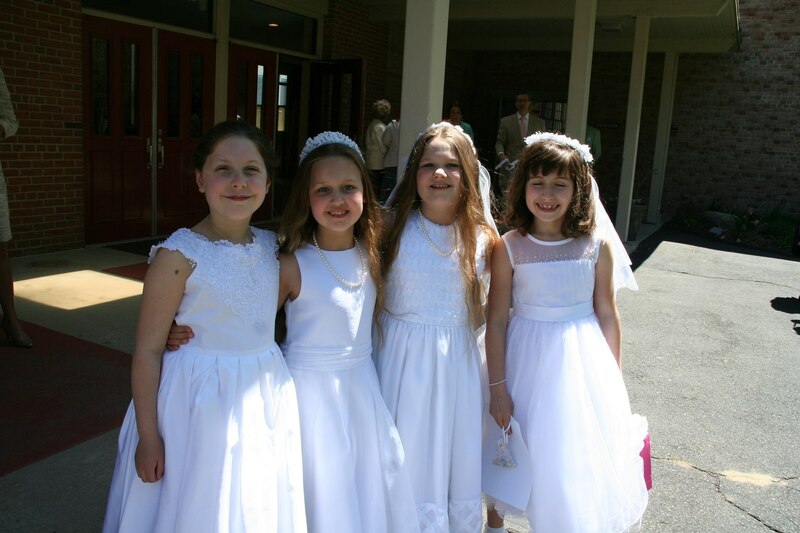 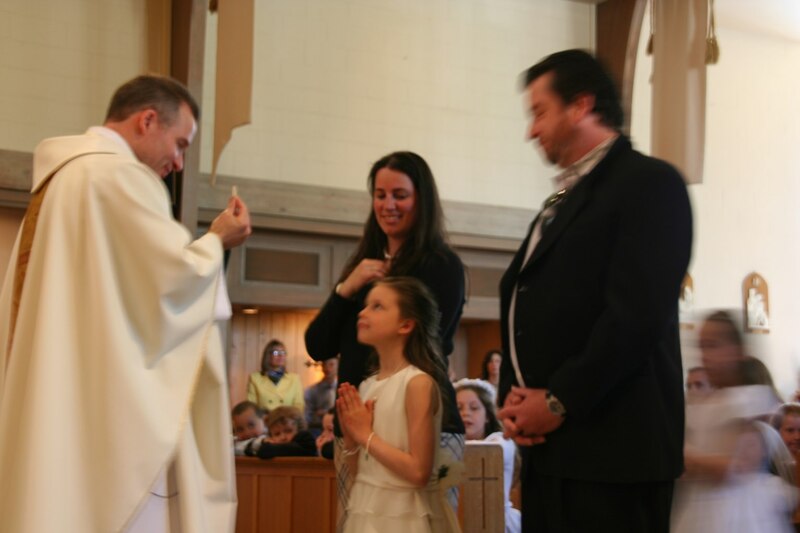 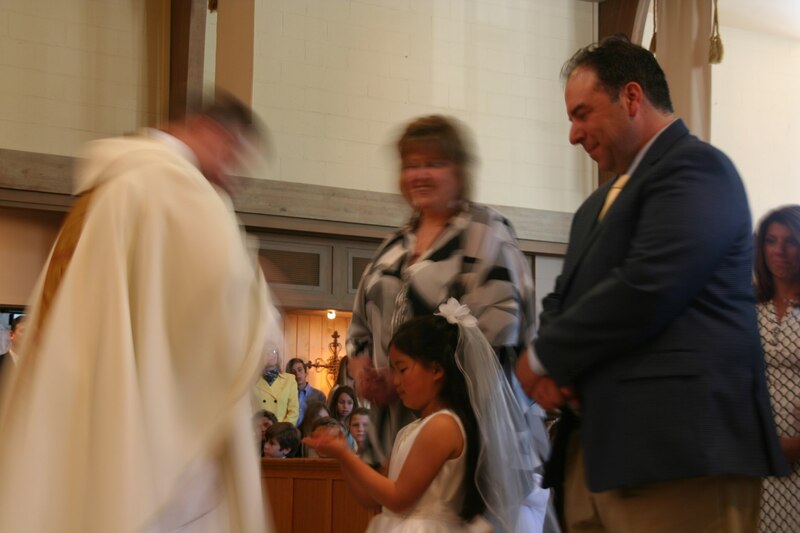 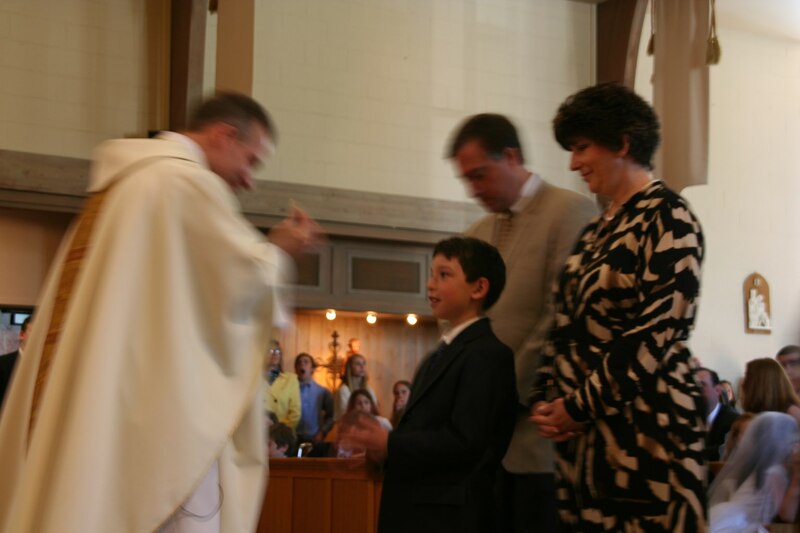 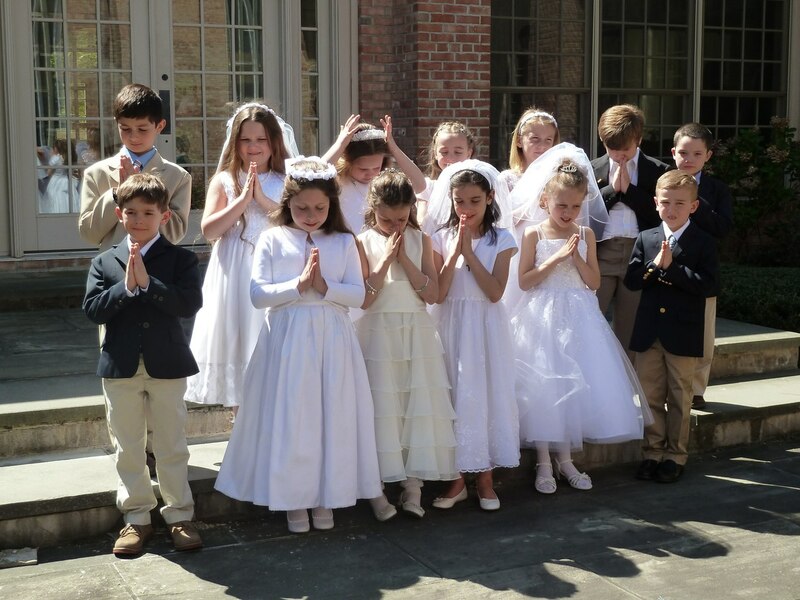 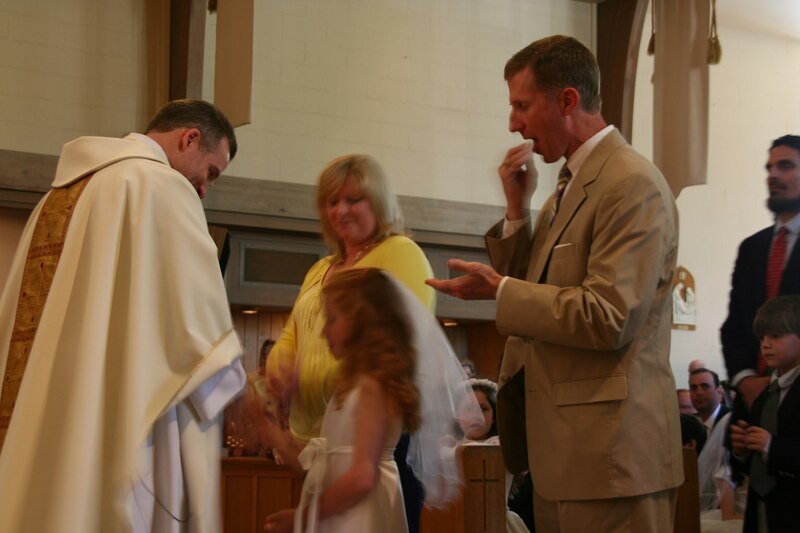 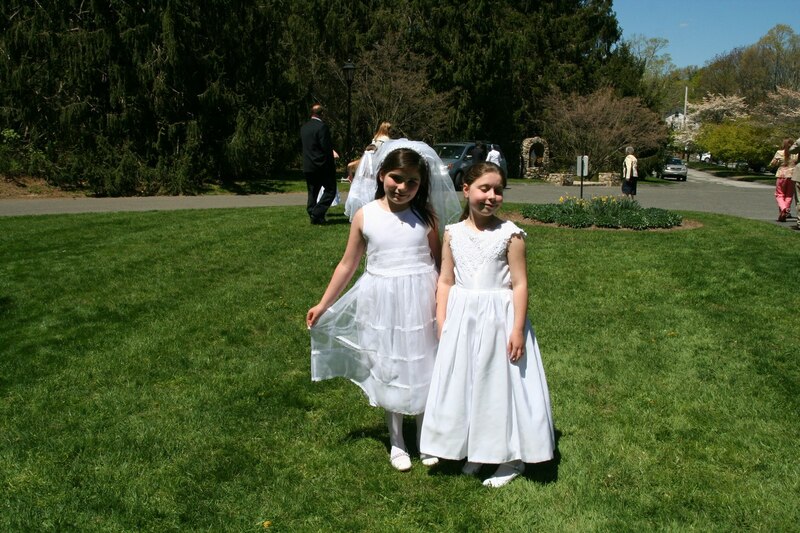 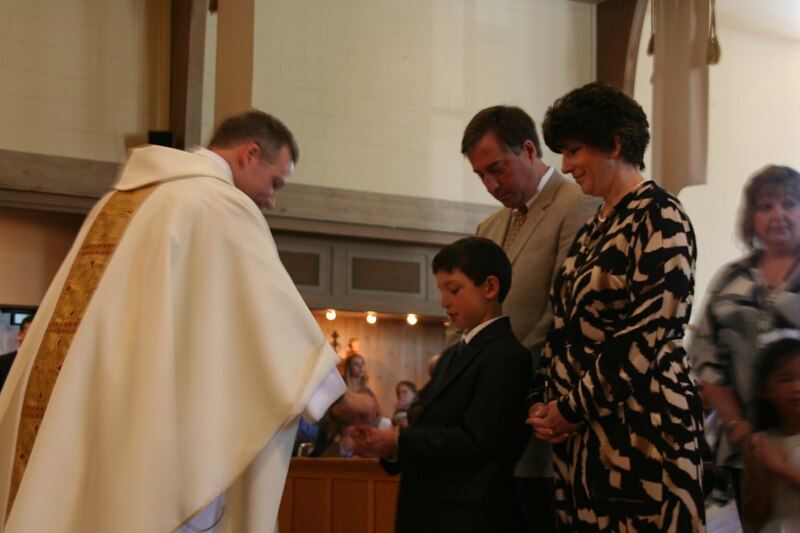 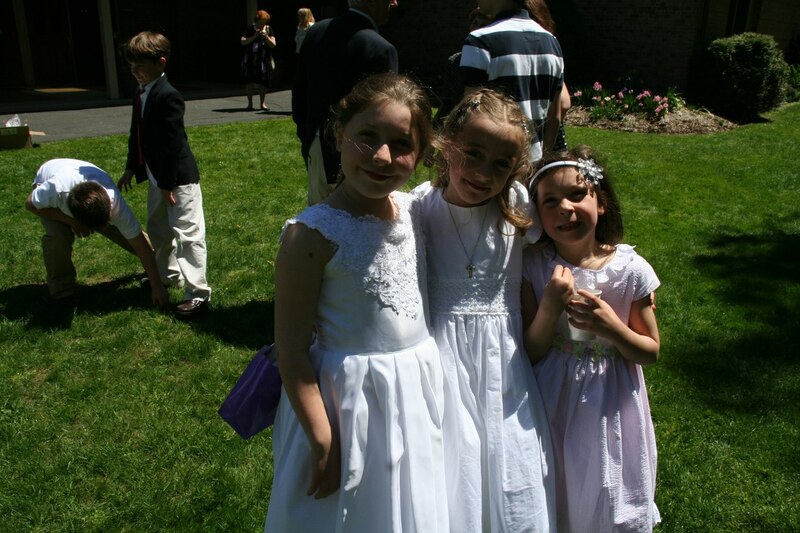 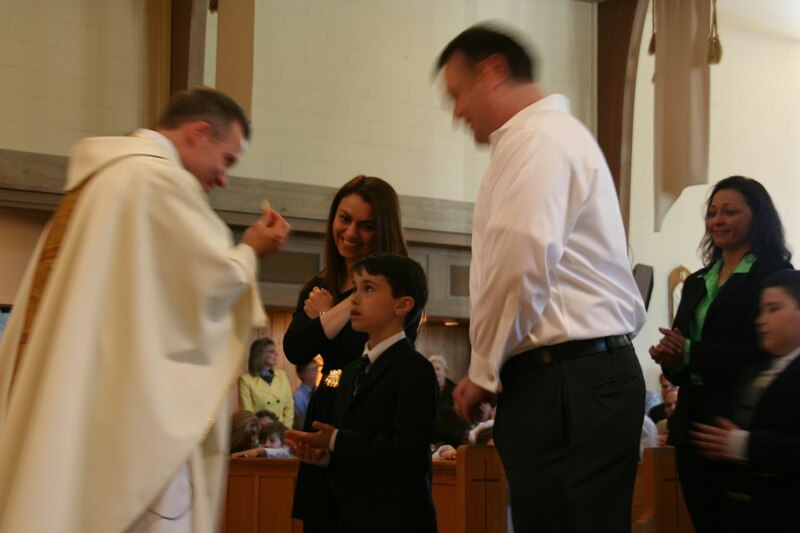 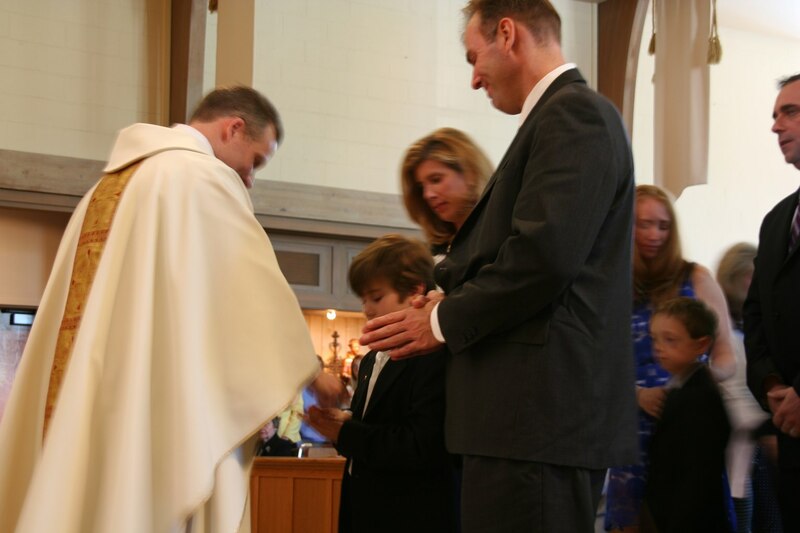 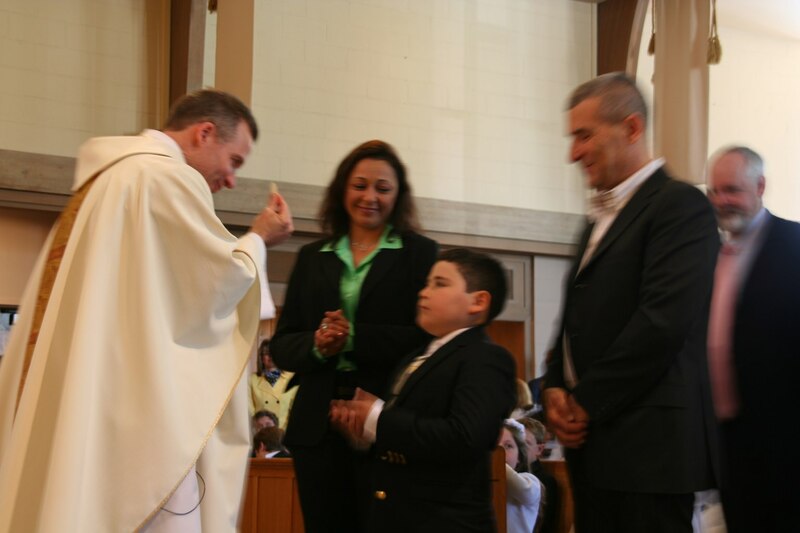 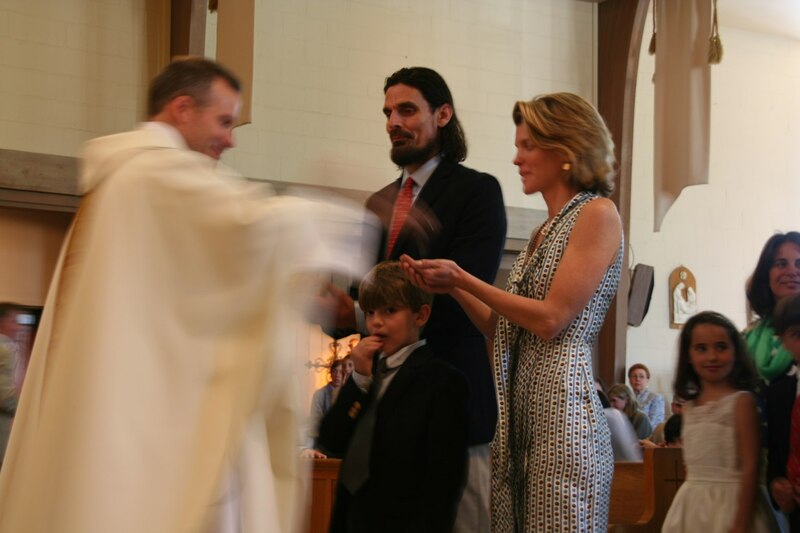 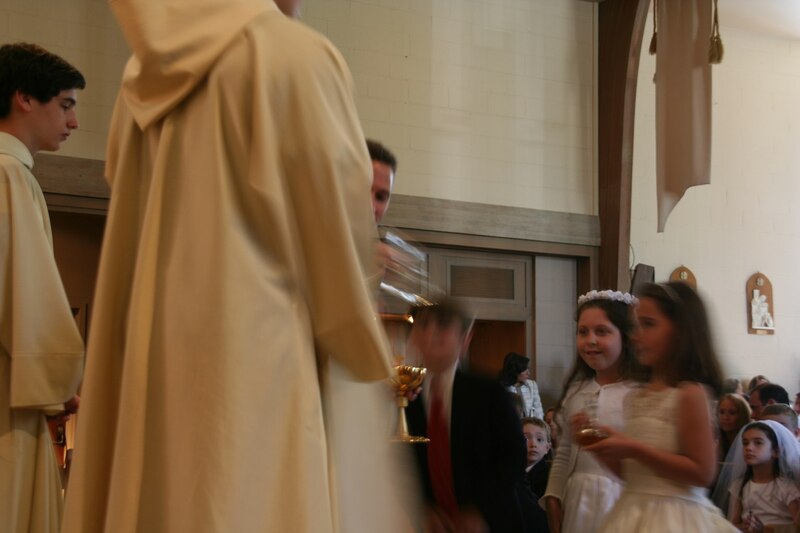 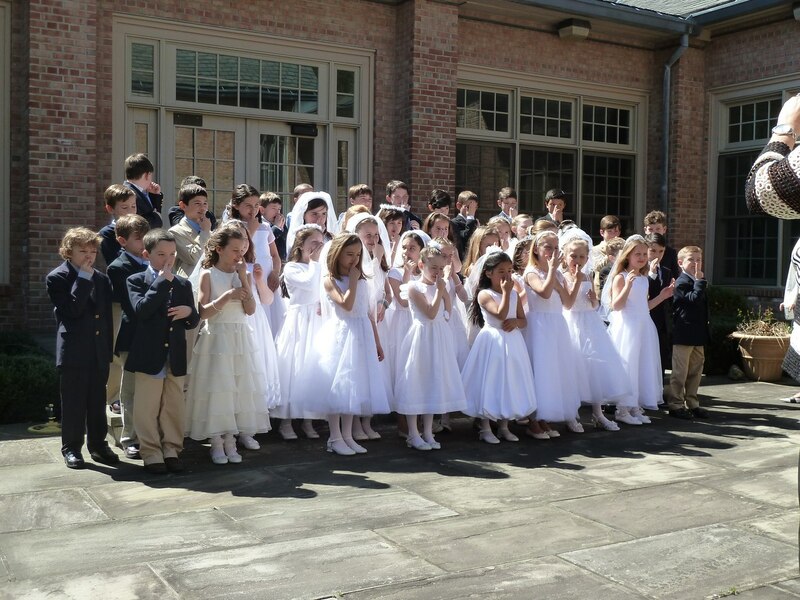 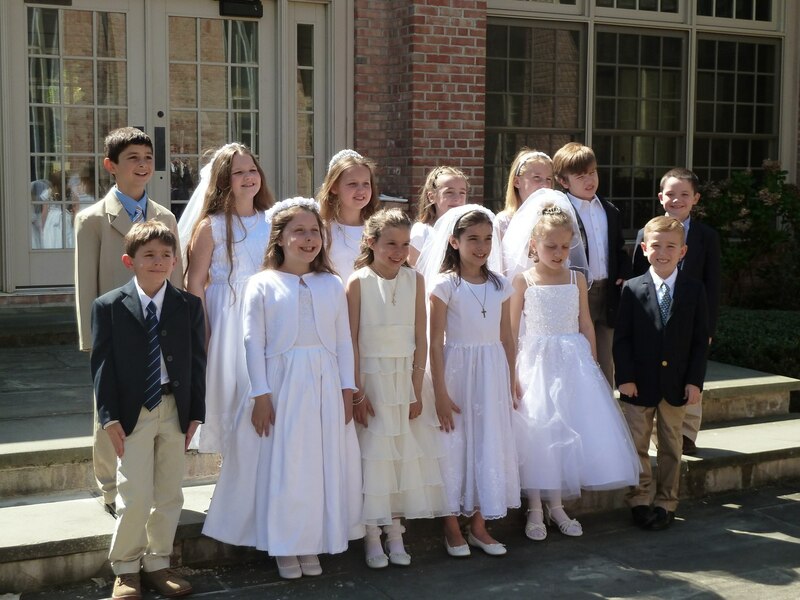 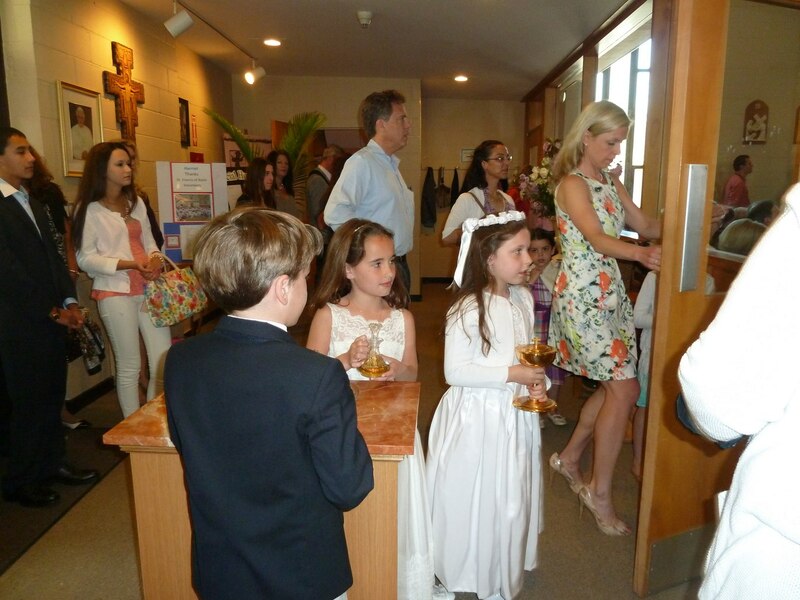 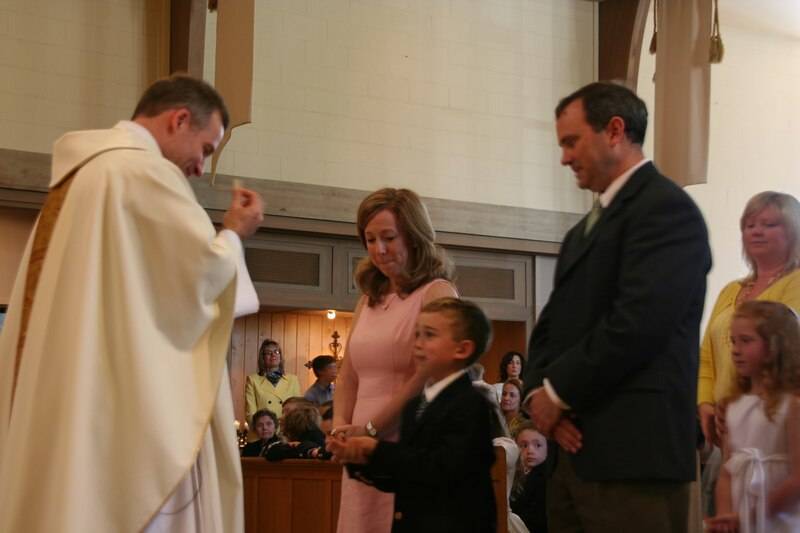 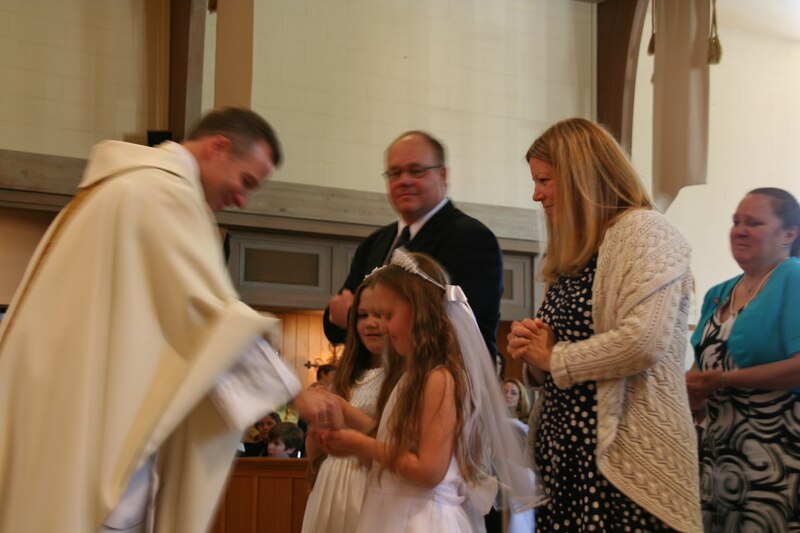 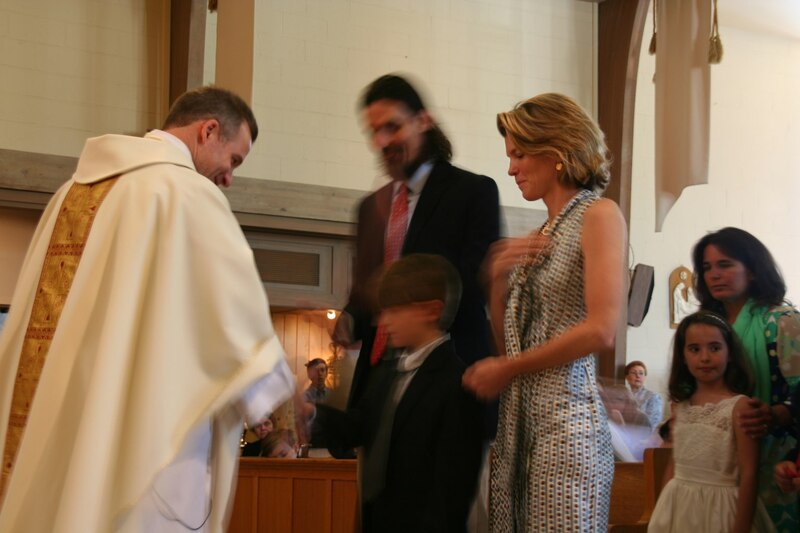 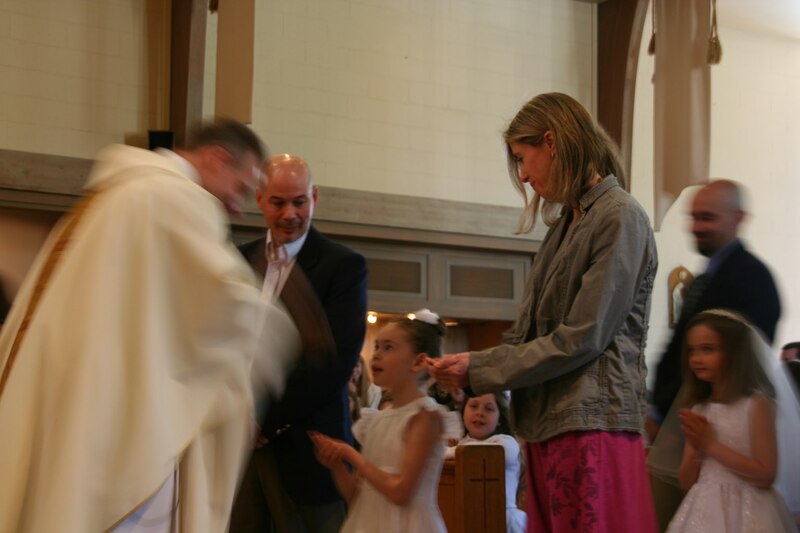 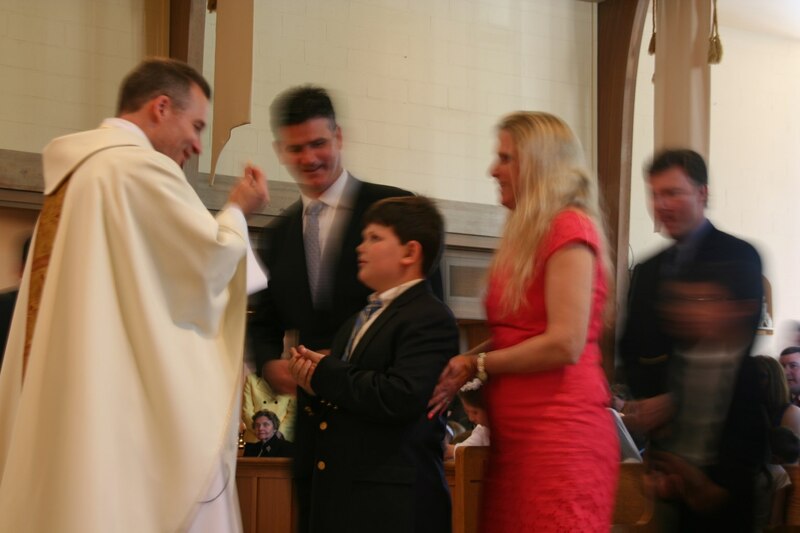 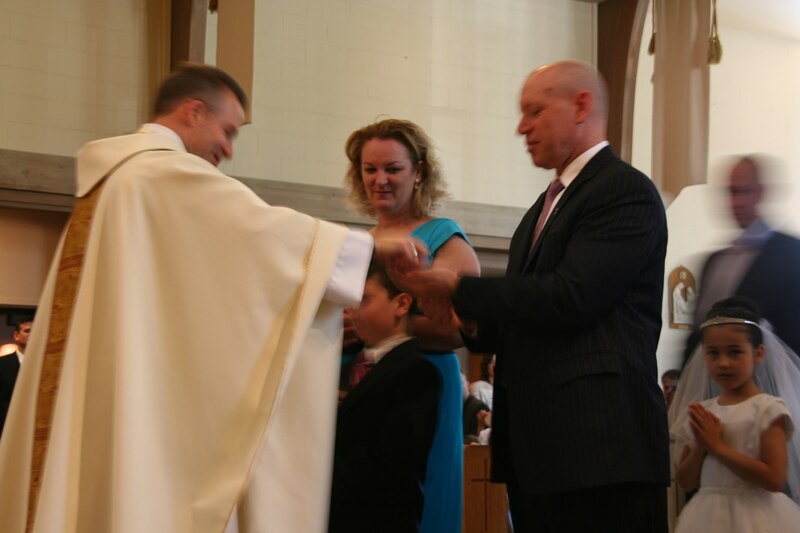 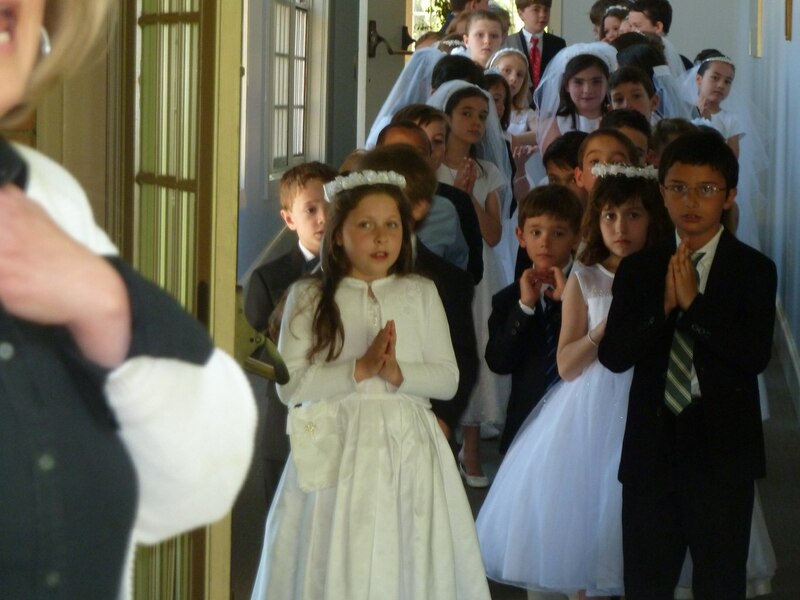 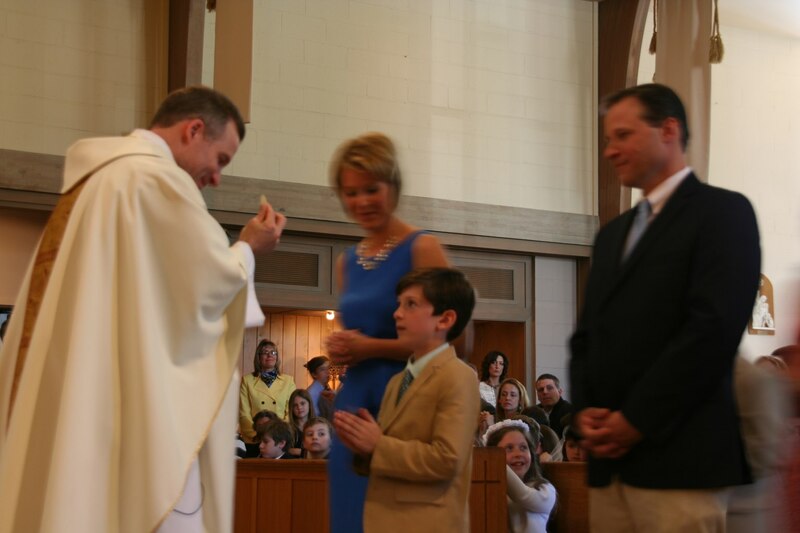 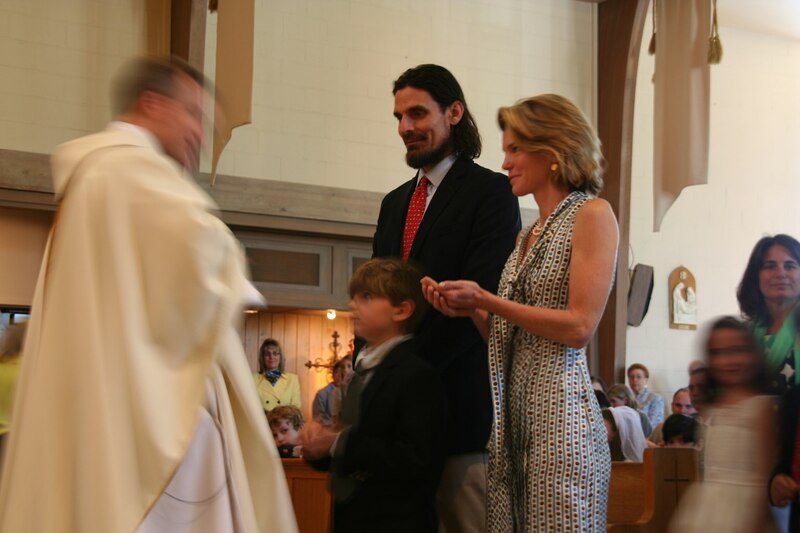 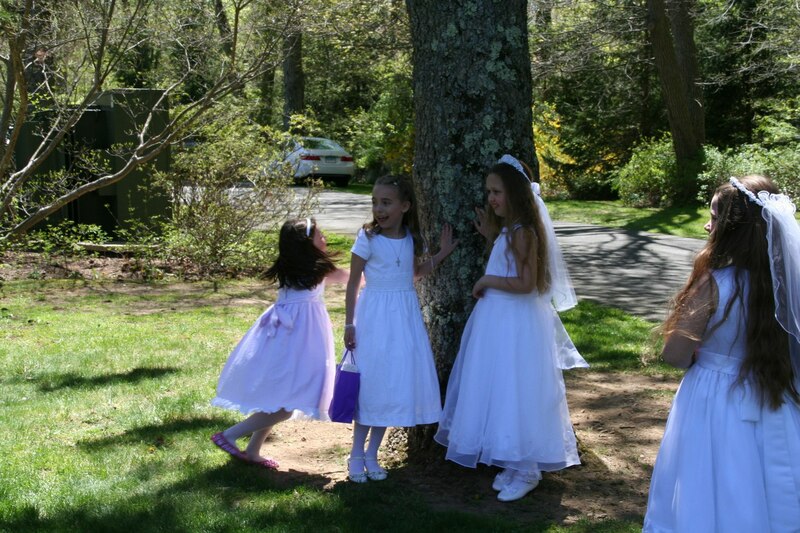 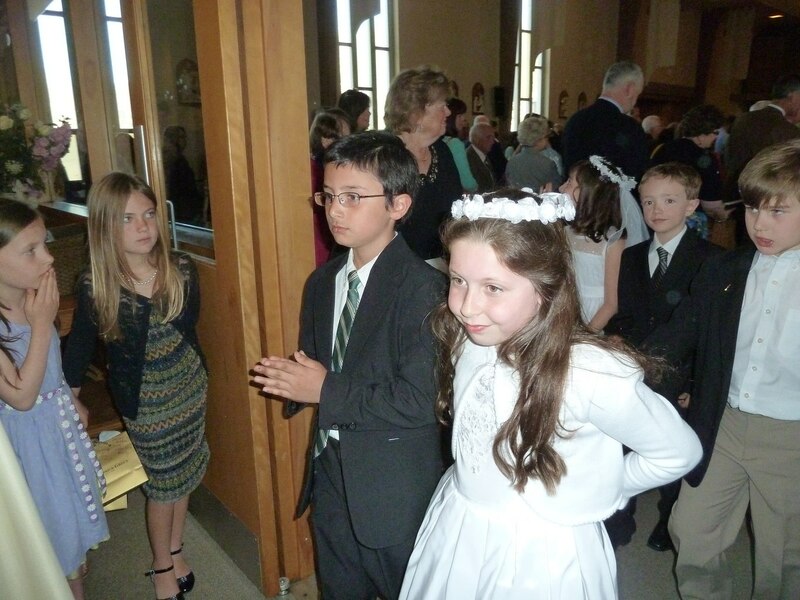 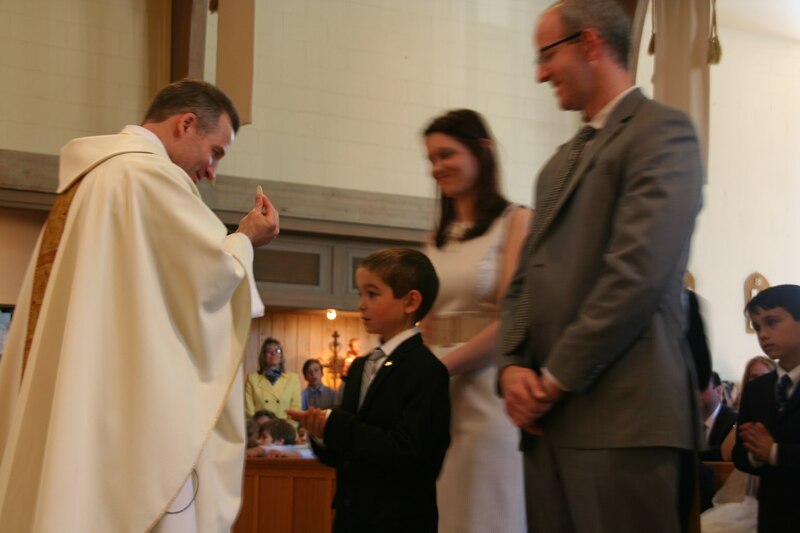 Unfortunately, the INDIVIDUAL Communion pictures didn’t come out well — because we were not able to use a FLASH (and without pausing to “pose” for the photos, there was too much movement and the pictures are blurry). 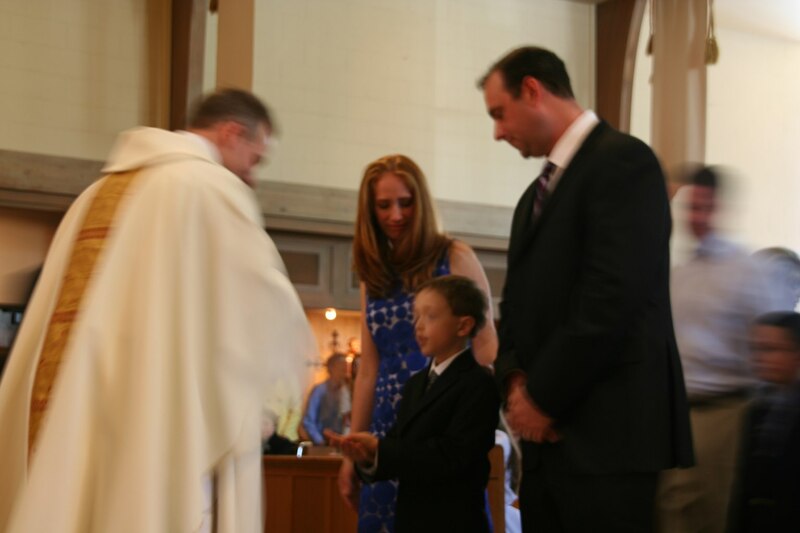 But, if you want to download any of the pictures, click once on it, to maximize the size; and then right-click on it and choose “Save picture as”. 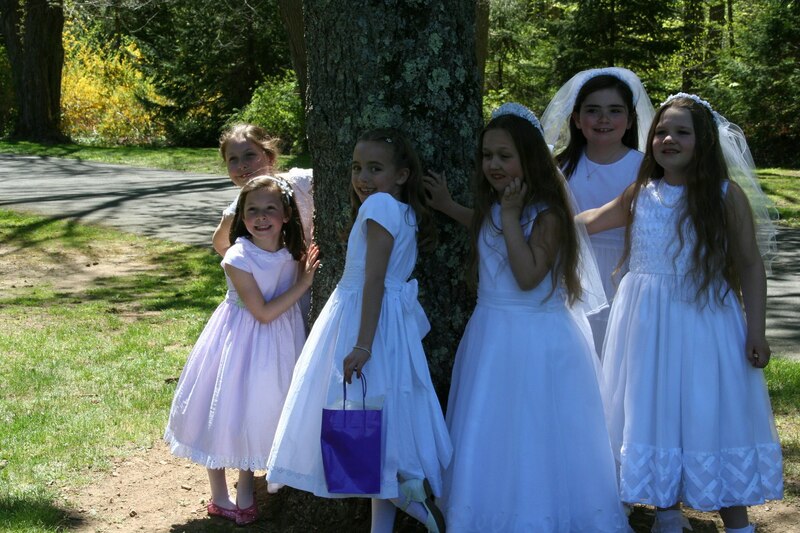 Also, Michelle Sperry took a completely different set of GROUP photos (head-on), and she will be sharing those separately from these extras.